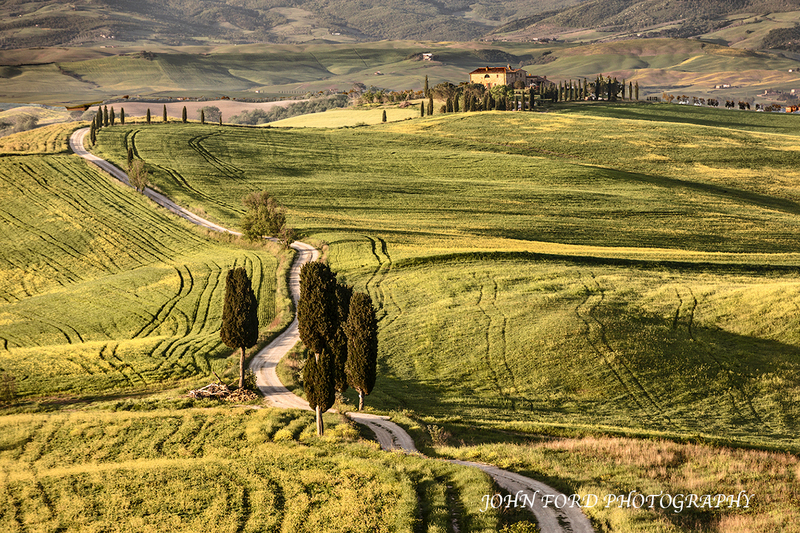 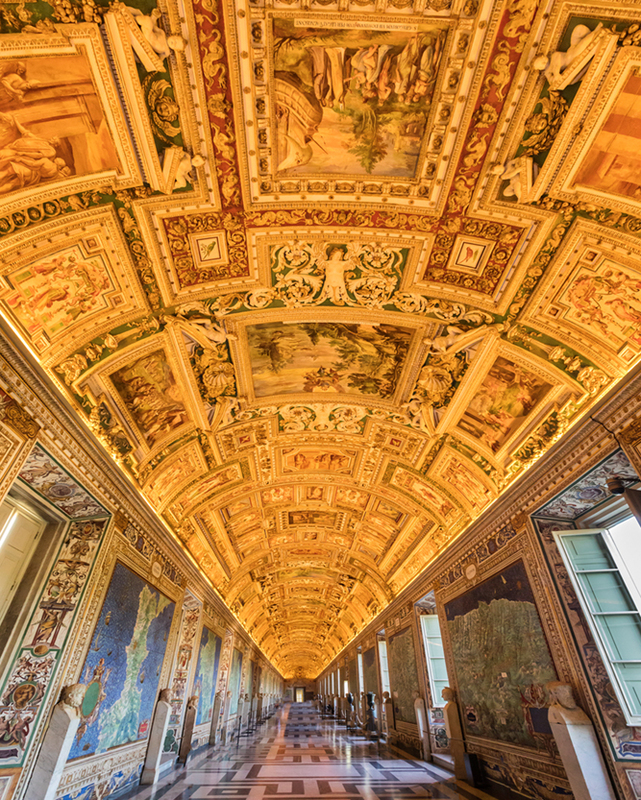 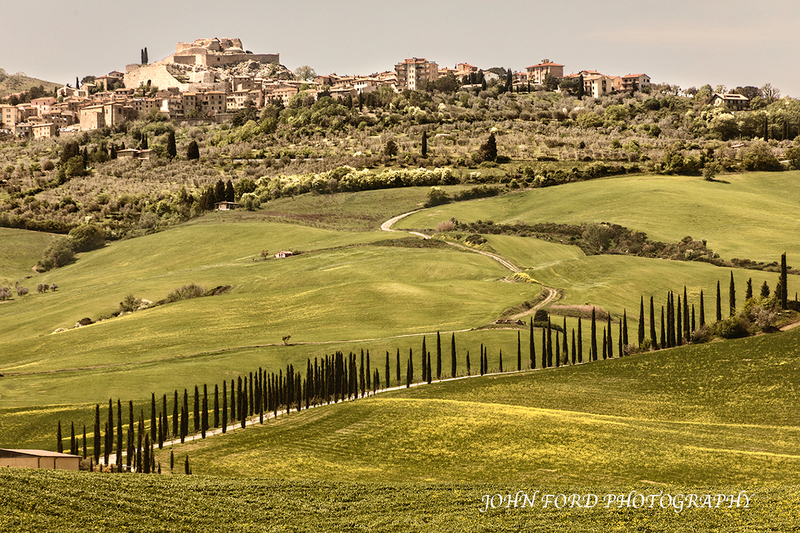 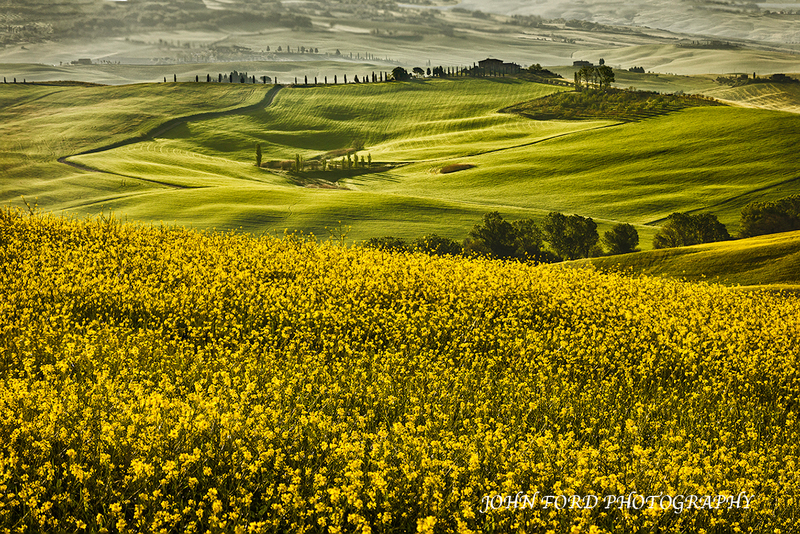 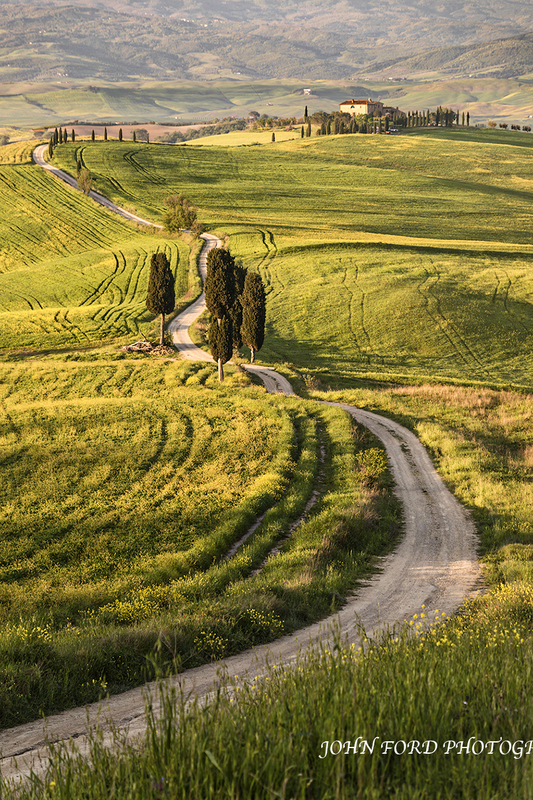 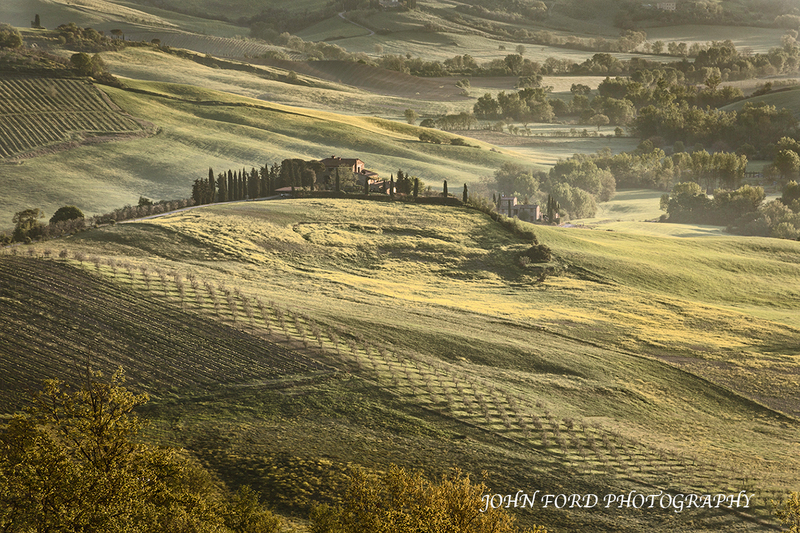 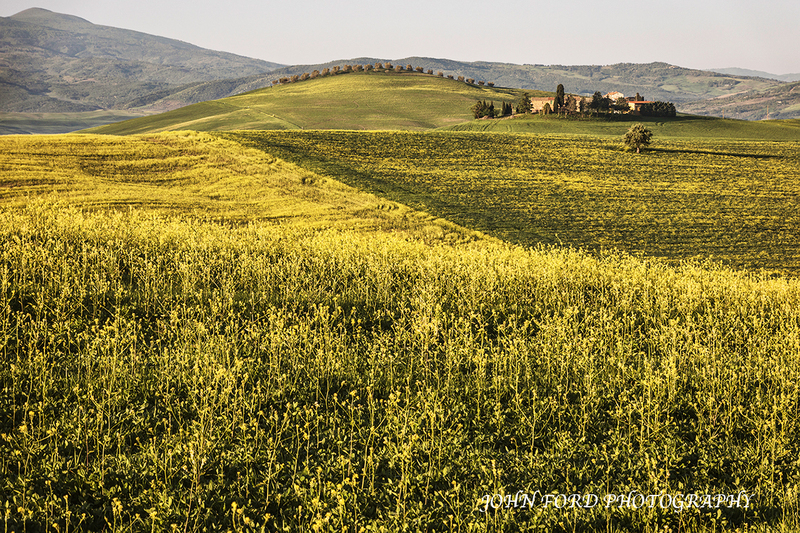 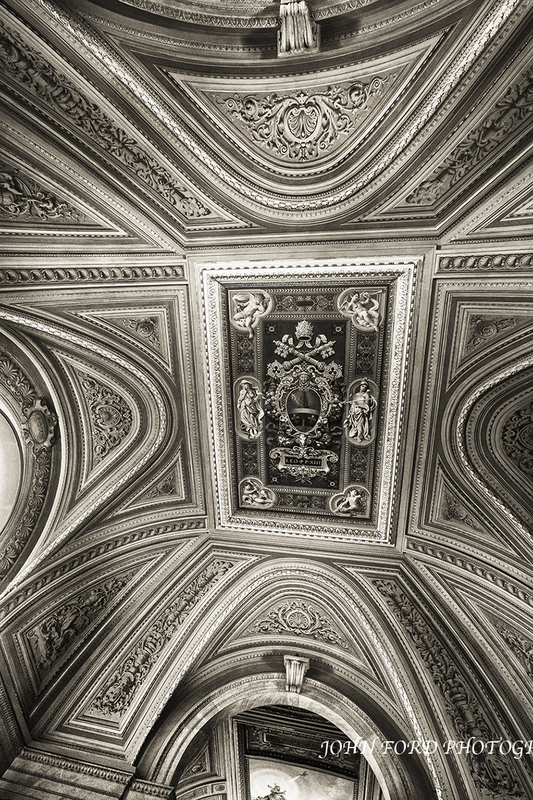 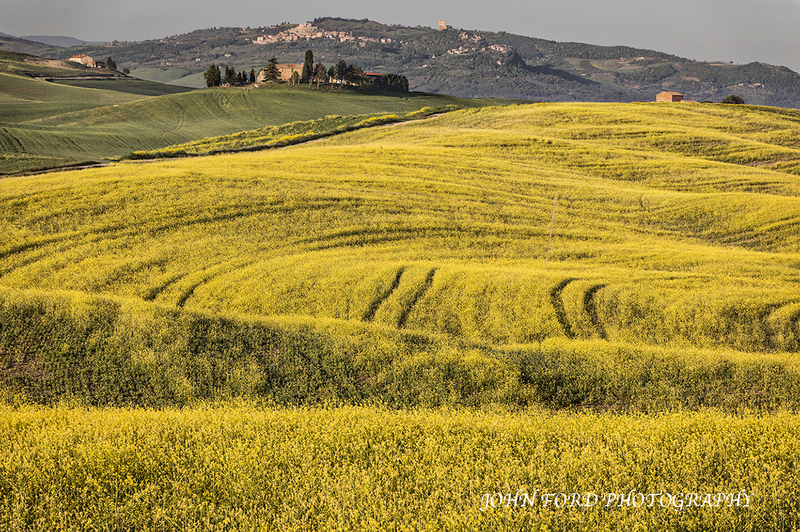 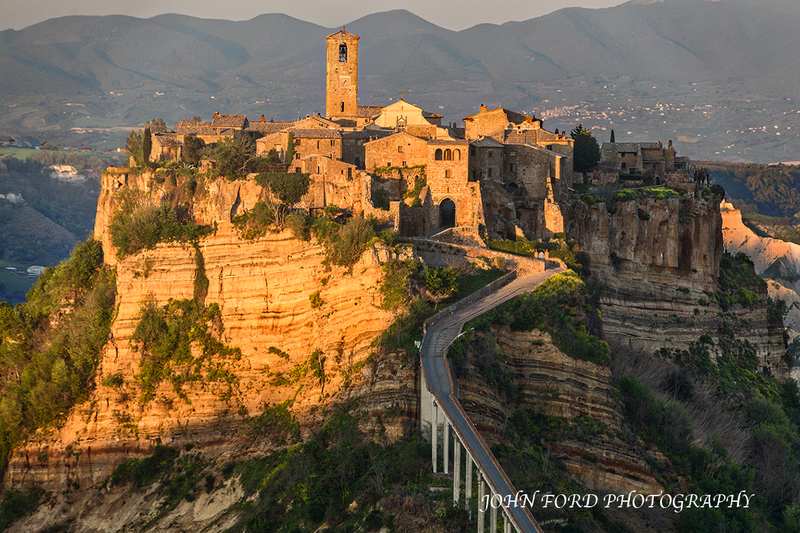 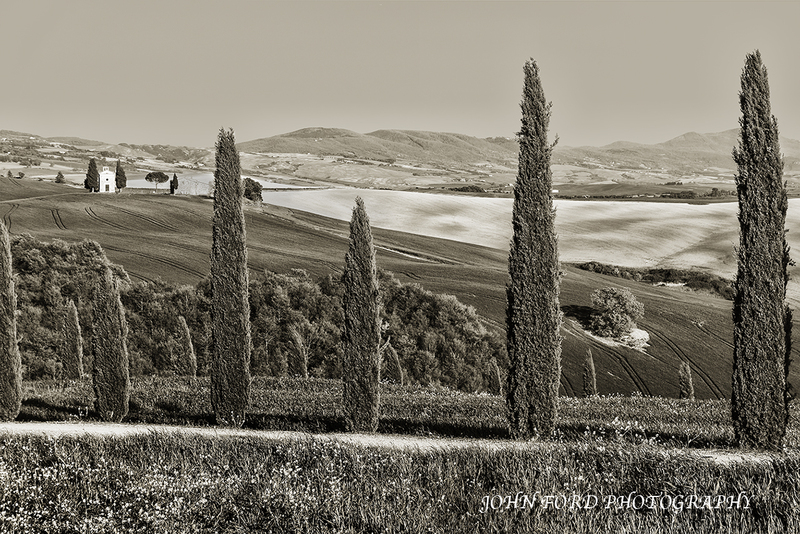 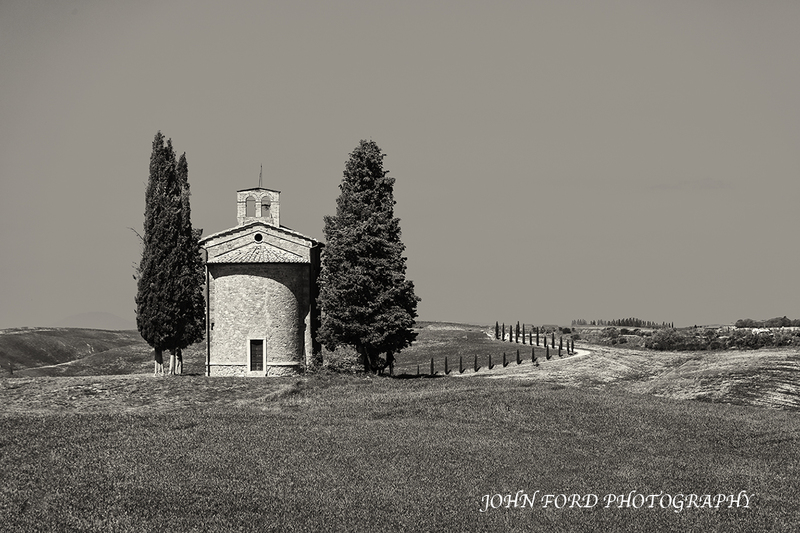 This entry was posted in ITALY SPRING on July 24, 2018 by JOHN FORD. 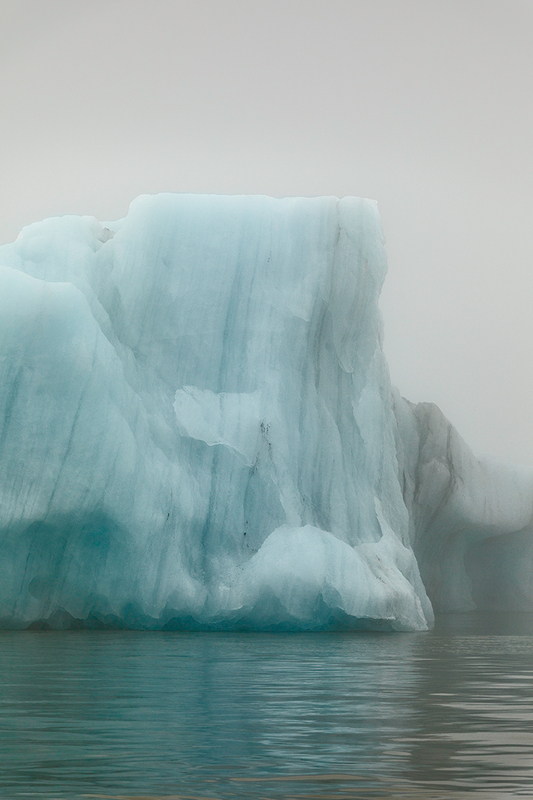 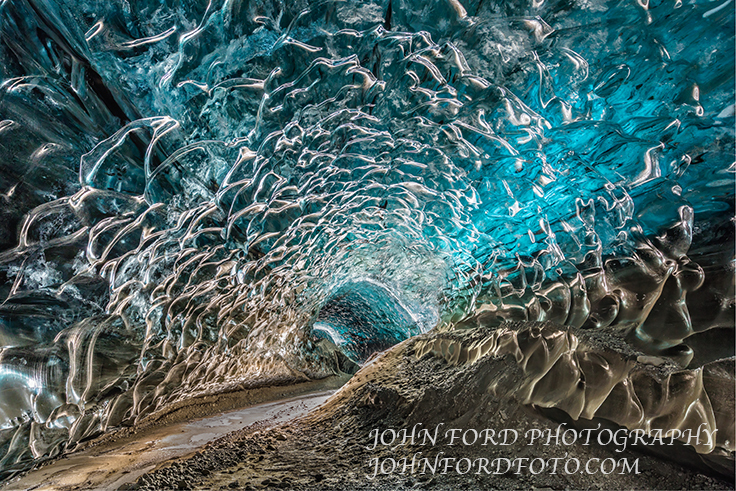 This entry was posted in ICELAND WINTER on March 11, 2018 by JOHN FORD. 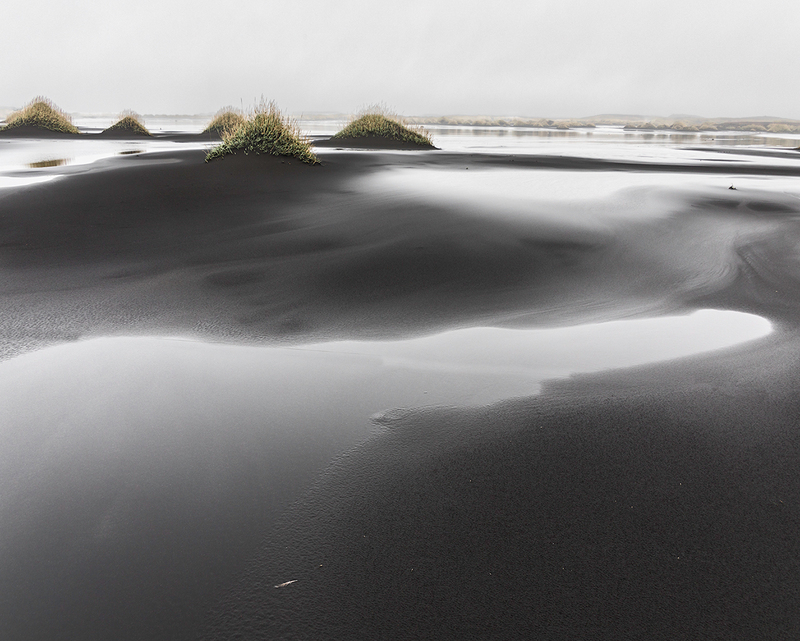 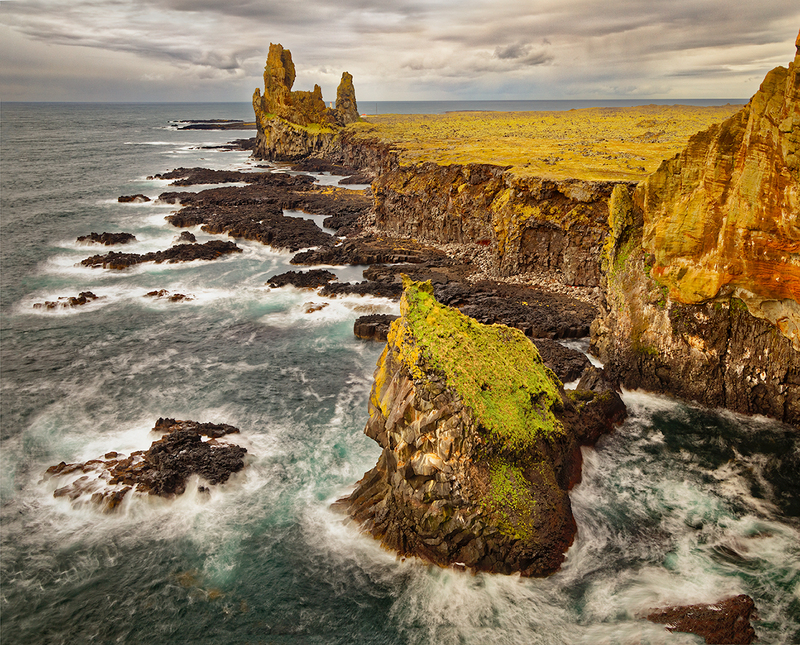 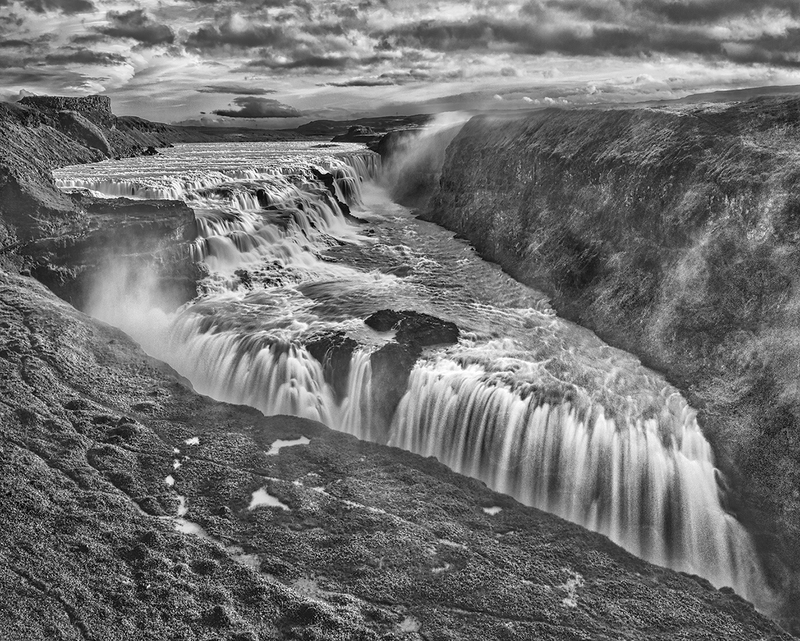 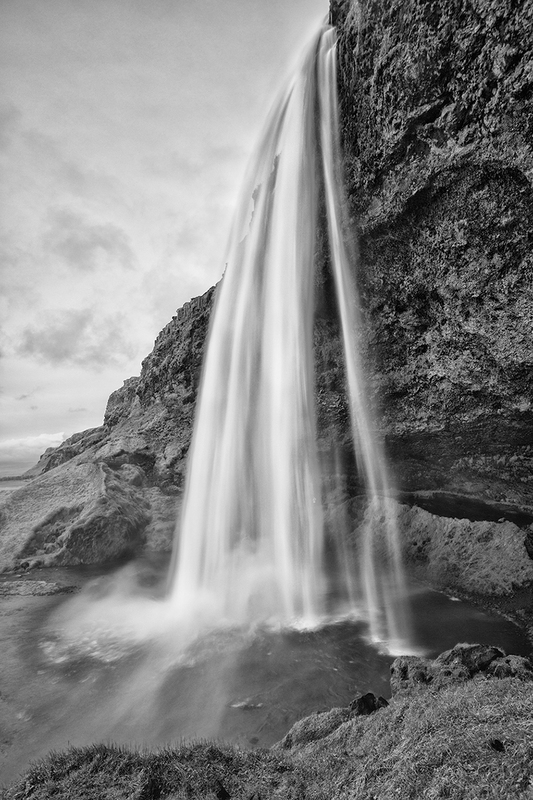 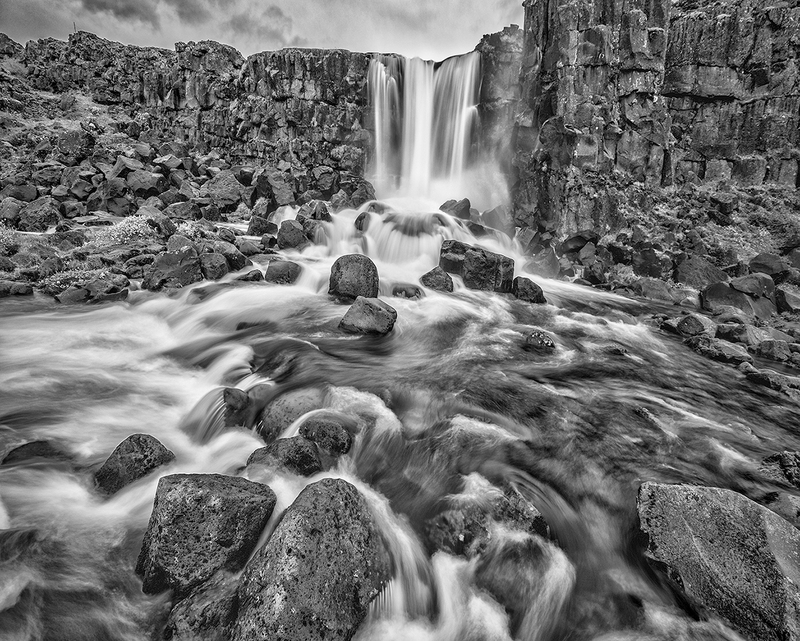 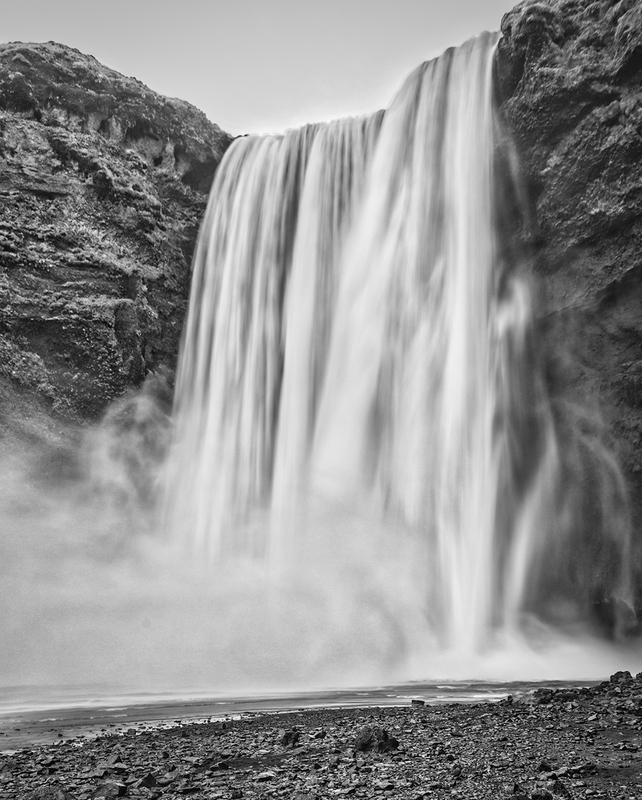 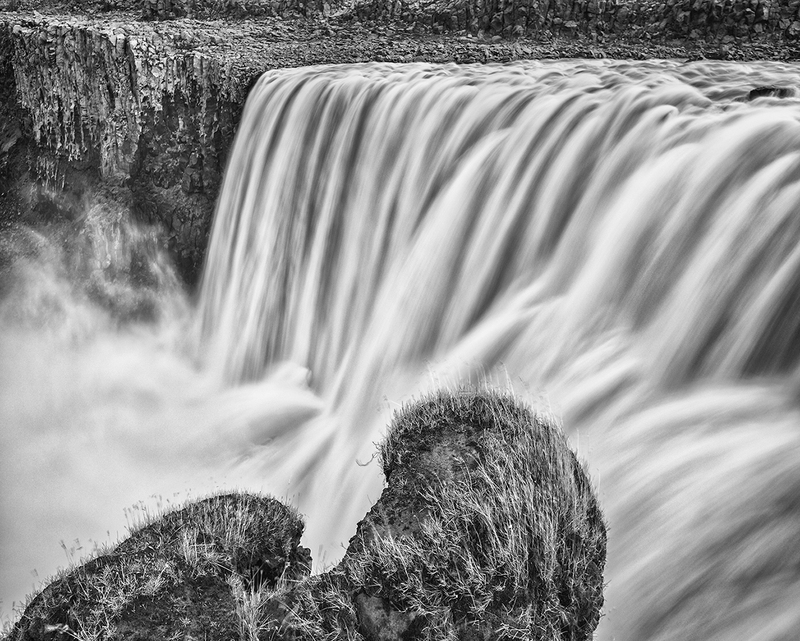 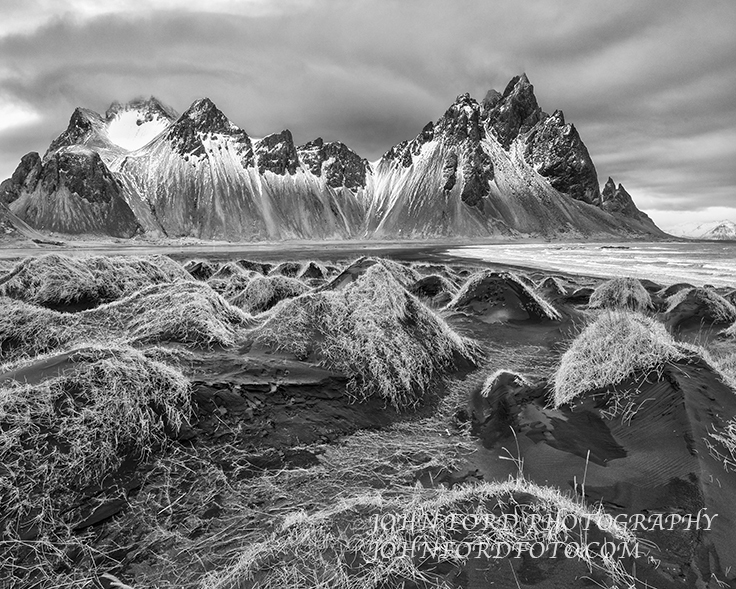 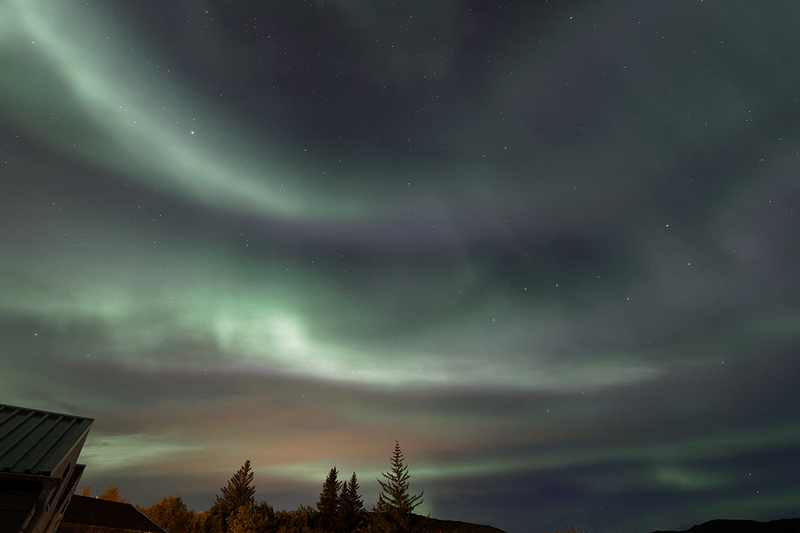 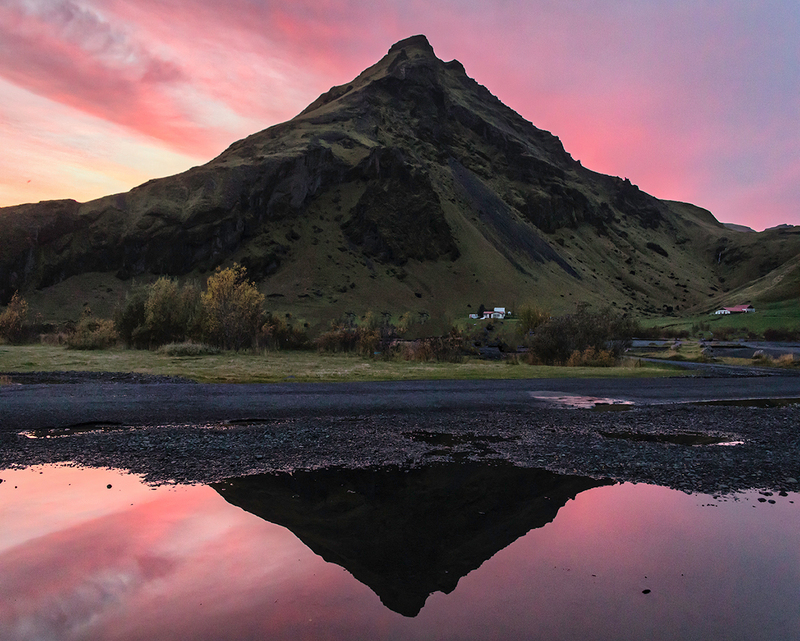 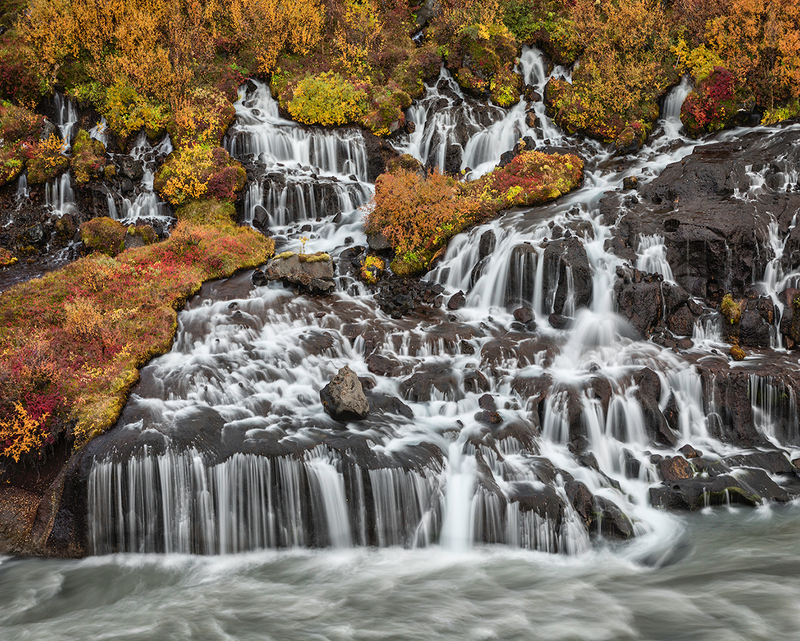 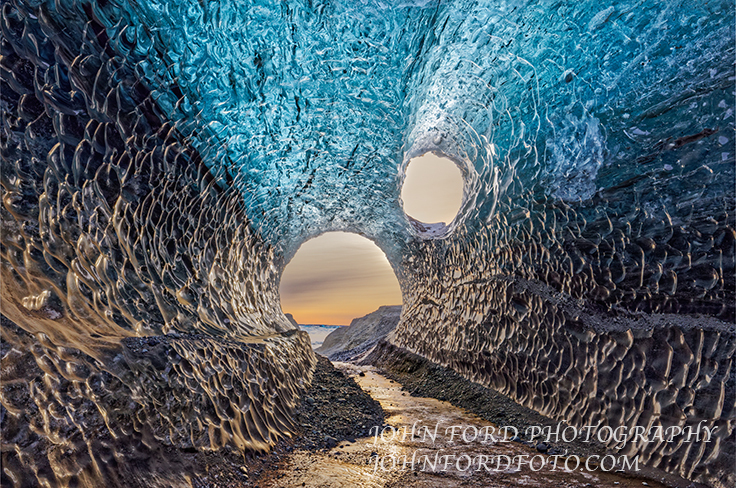 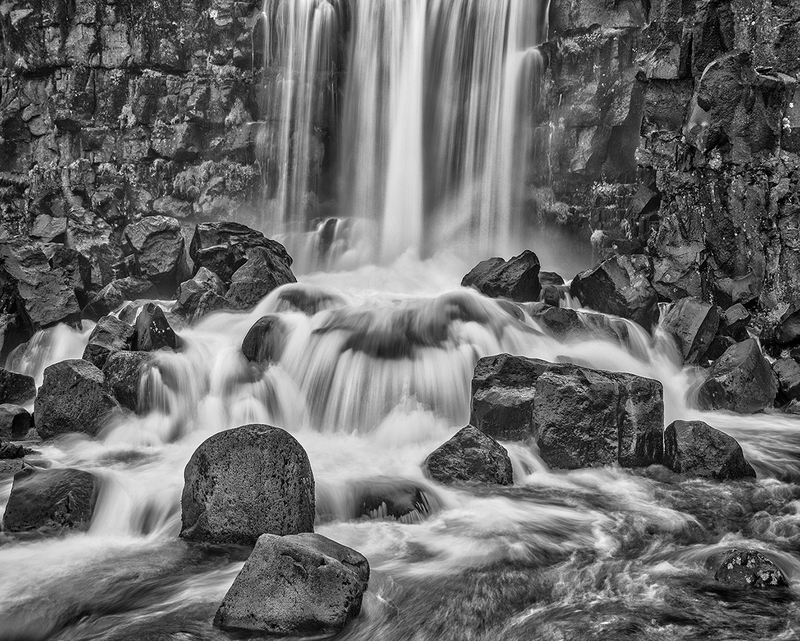 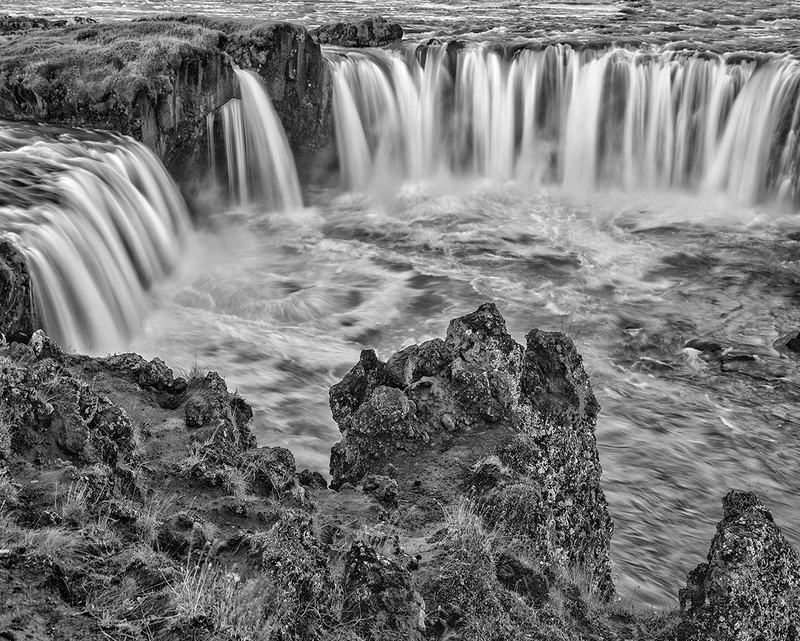 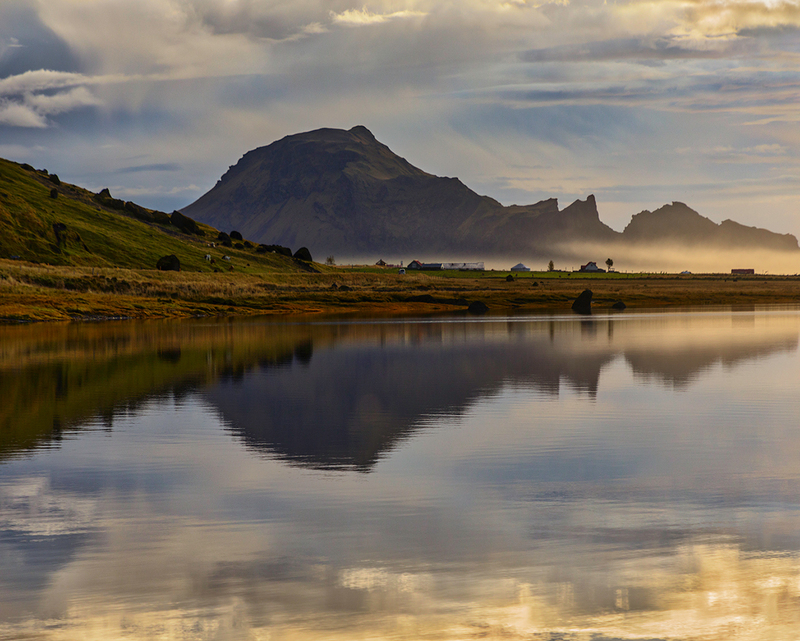 This entry was posted in ICELAND WINTER on November 3, 2017 by JOHN FORD. 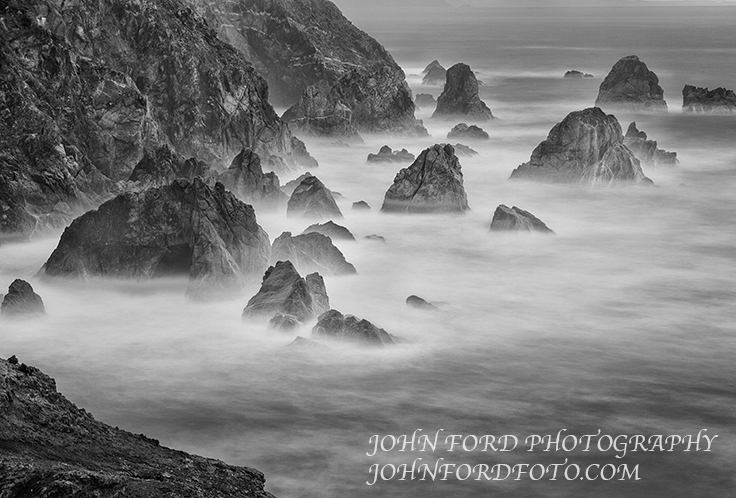 This entry was posted in Uncategorized on March 4, 2017 by JOHN FORD. 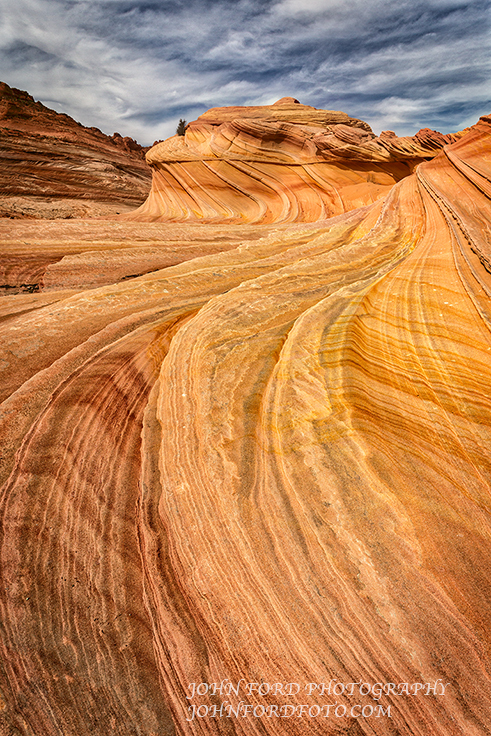 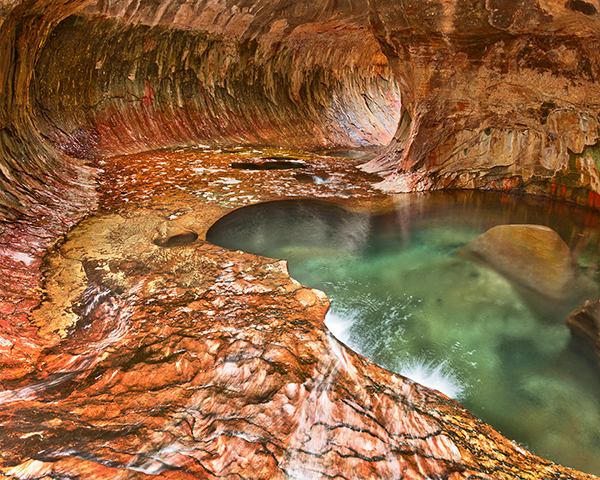 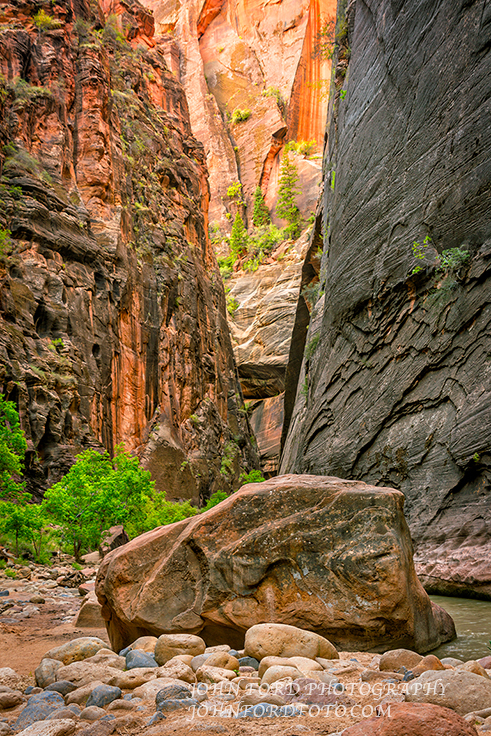 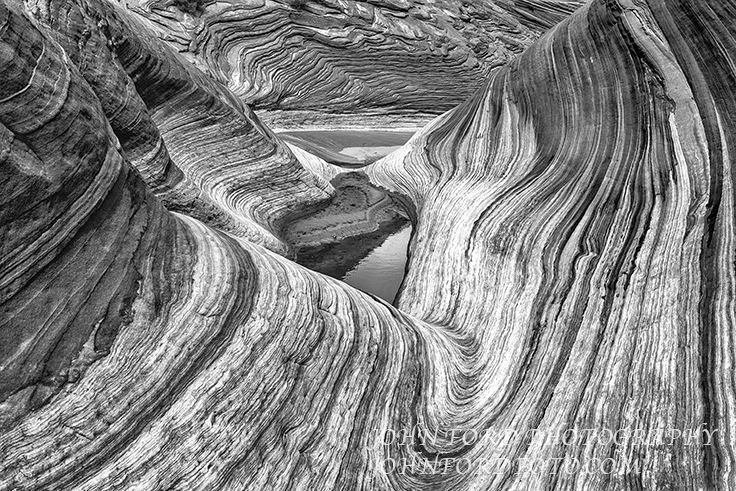 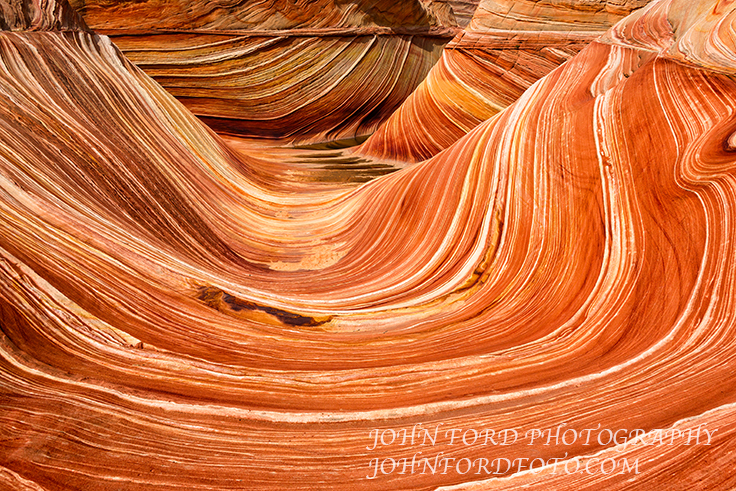 This entry was posted in ZION WAVE on October 30, 2016 by JOHN FORD. 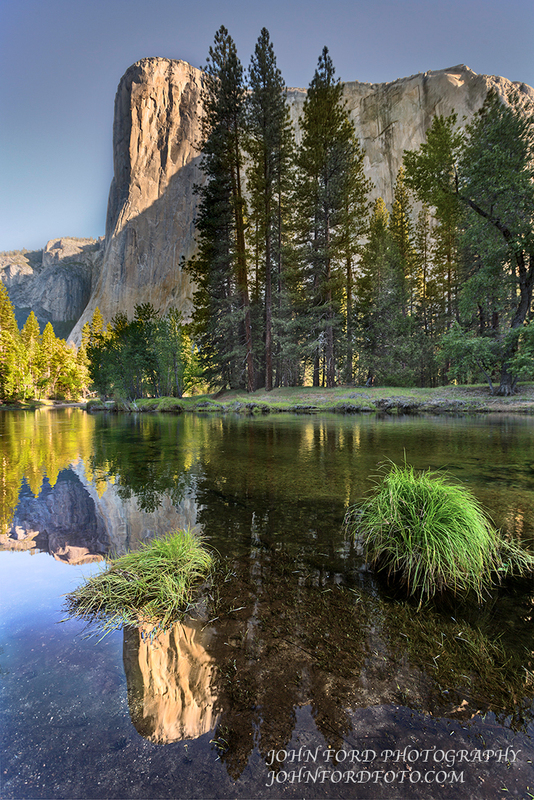 Yosemite always has a magical effect on me but the Spring is a special time. 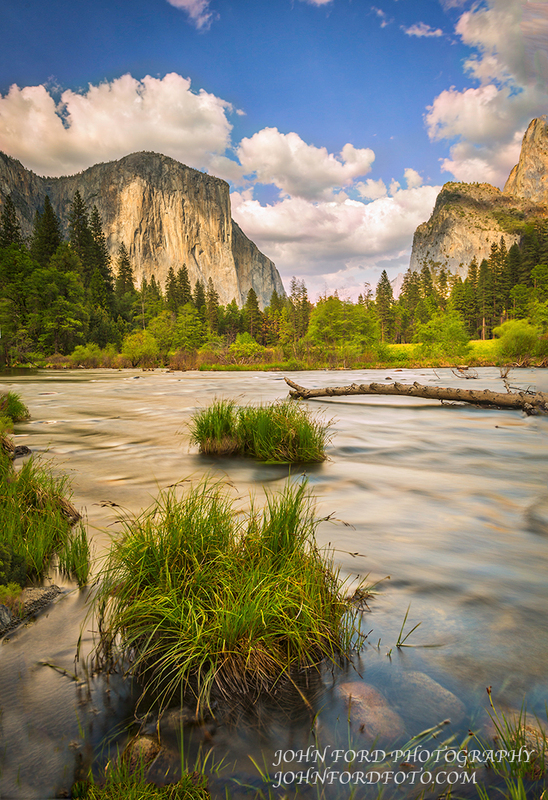 Less water this year given the severe drought here in California. 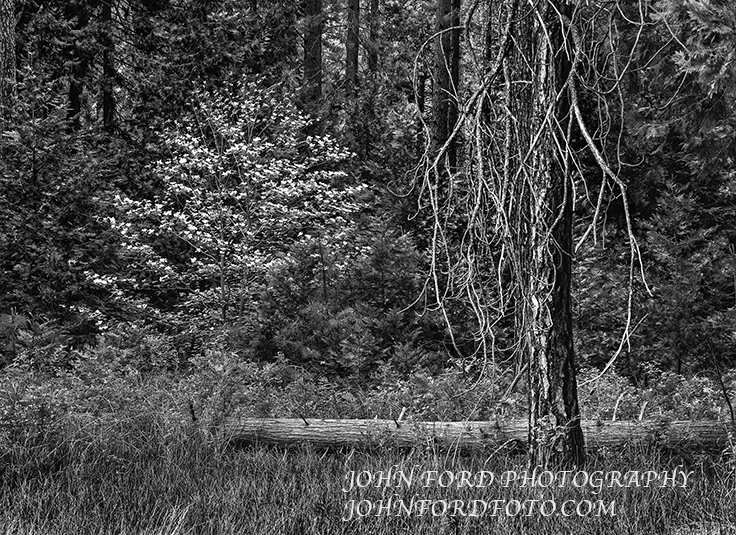 The dogwoods bloomed early this year but there were still a few around when I made into the valley. 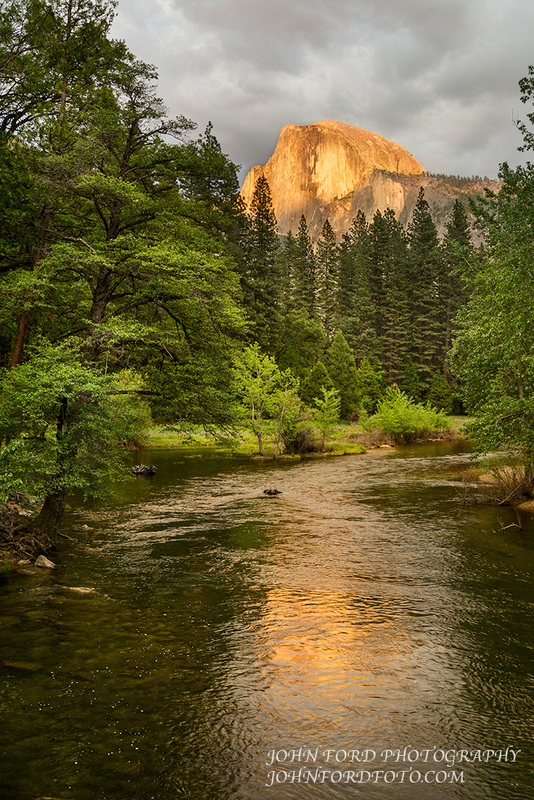 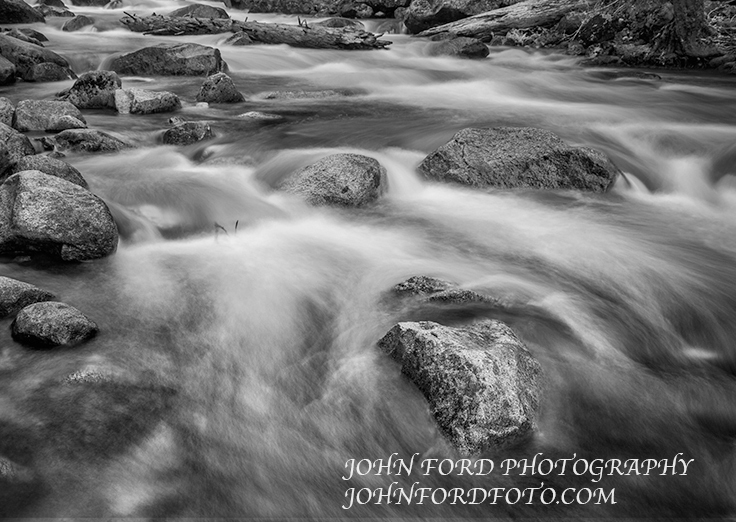 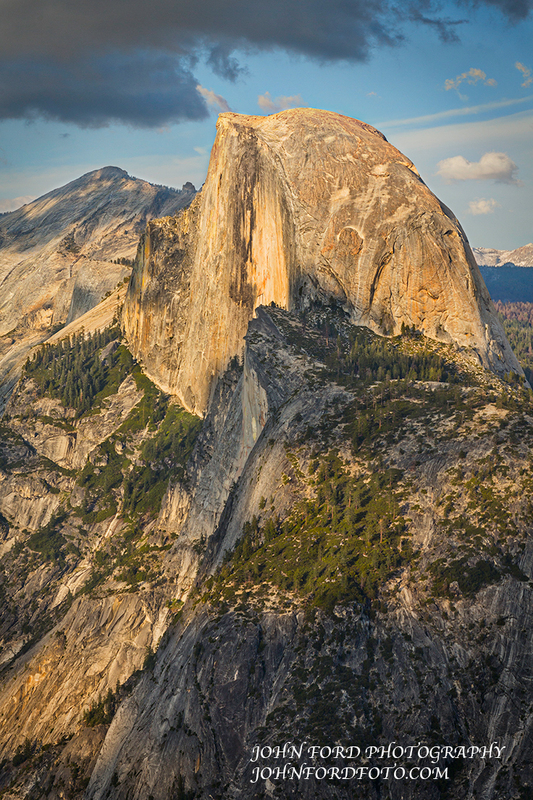 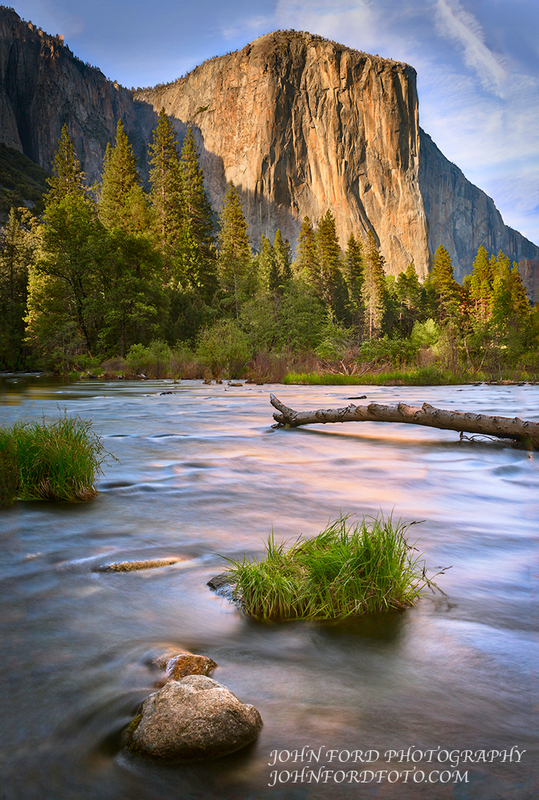 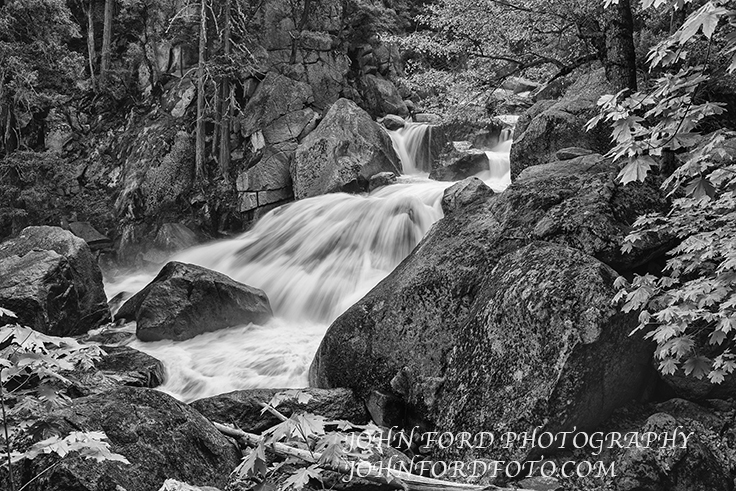 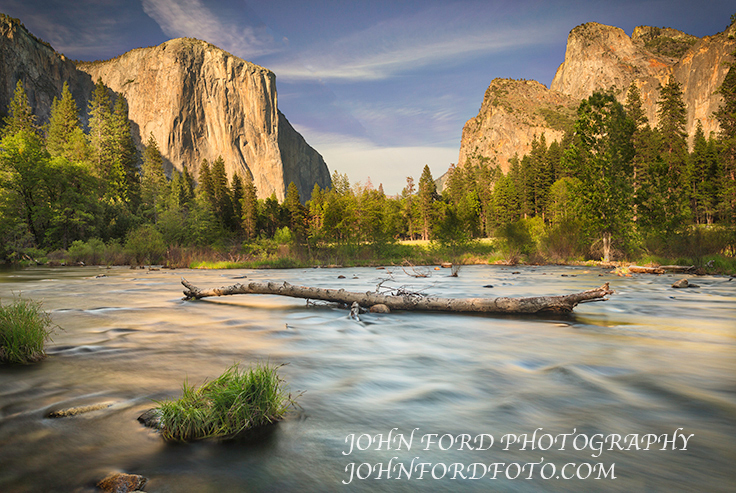 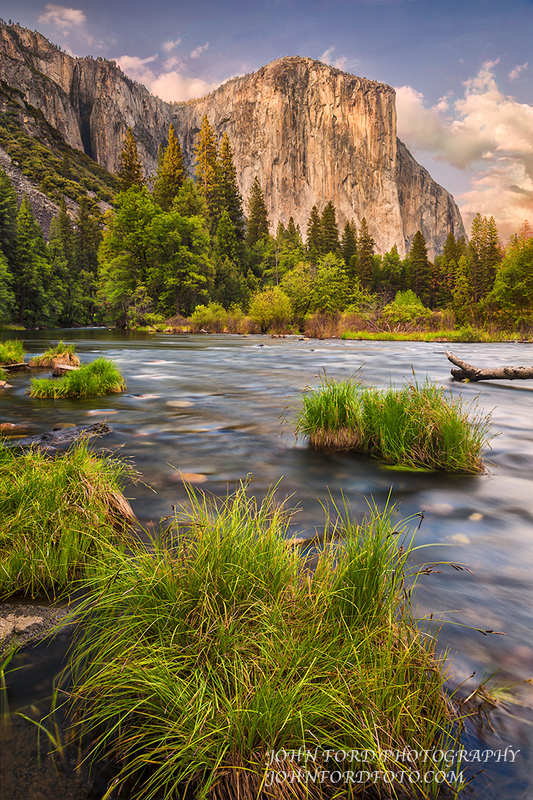 This entry was posted in YOSEMITE SPRING 2015 on May 28, 2015 by JOHN FORD. 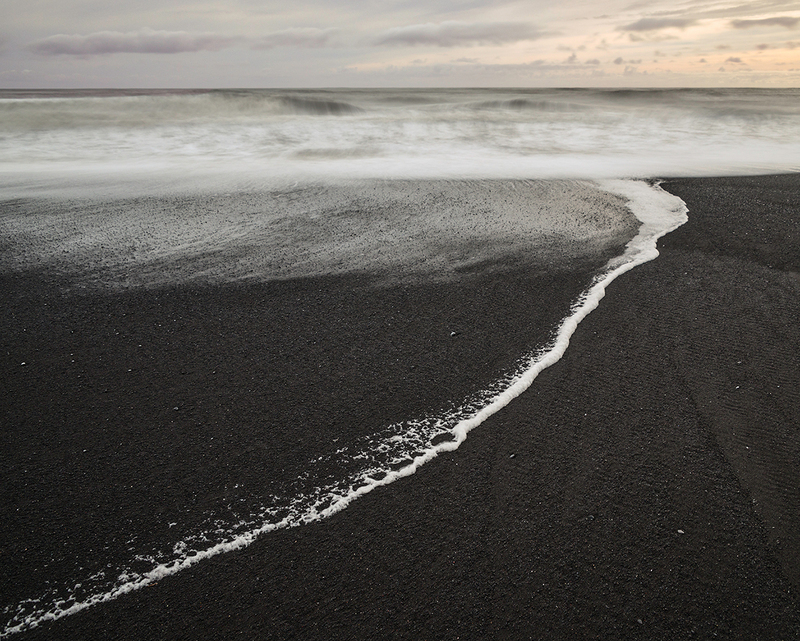 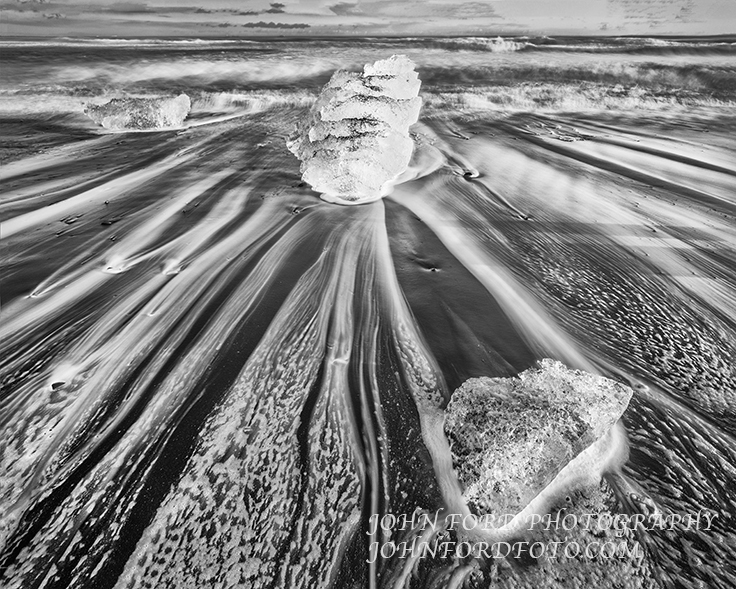 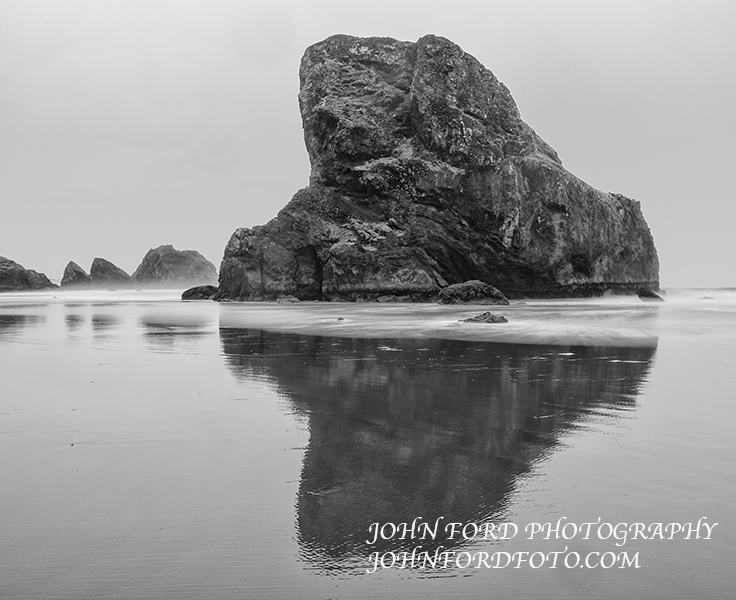 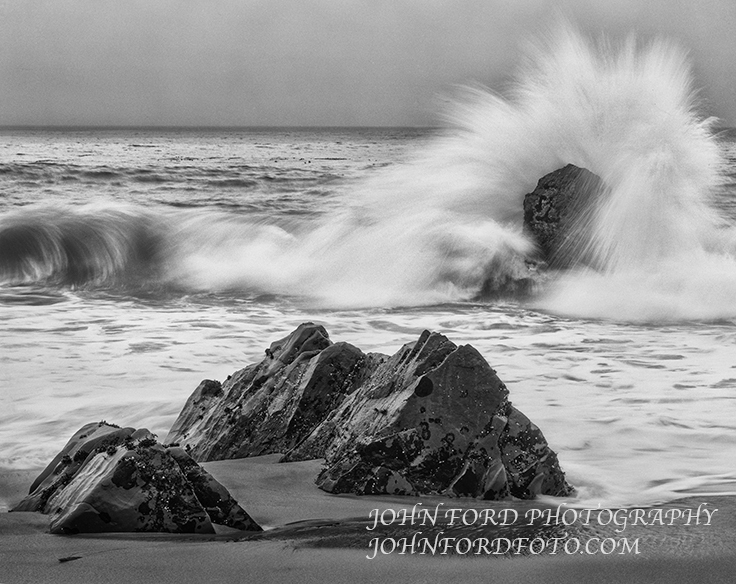 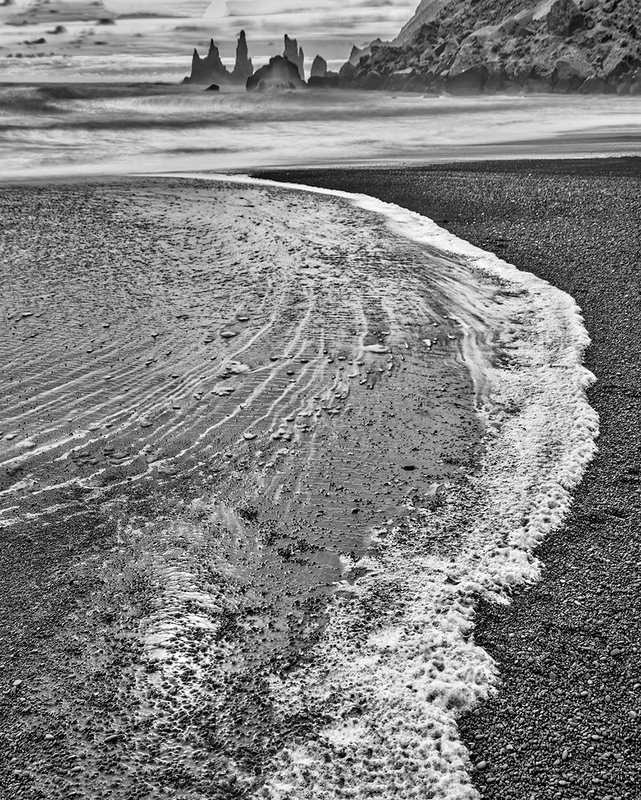 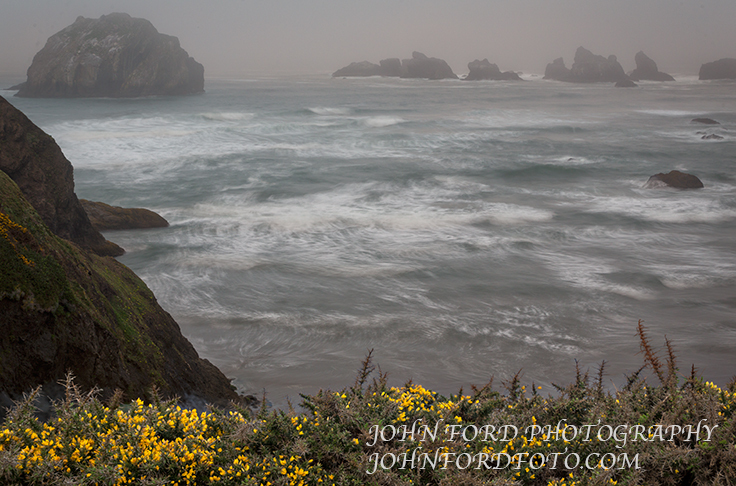 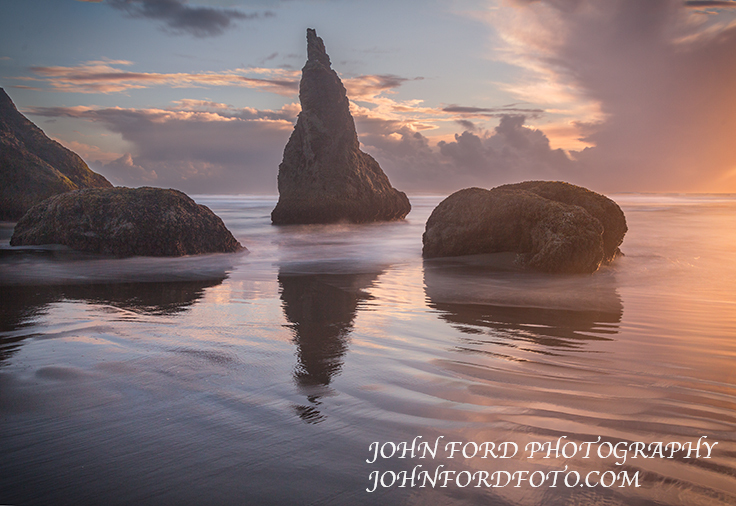 The southern Oregon coast is one of the most inspiring photographic destinations I know. 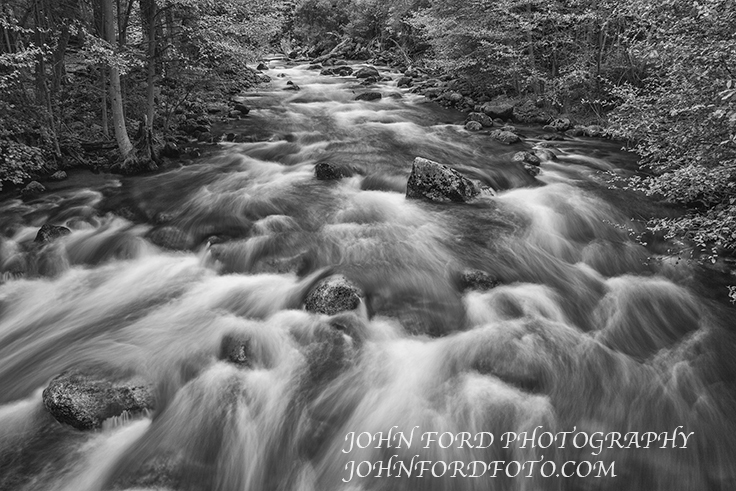 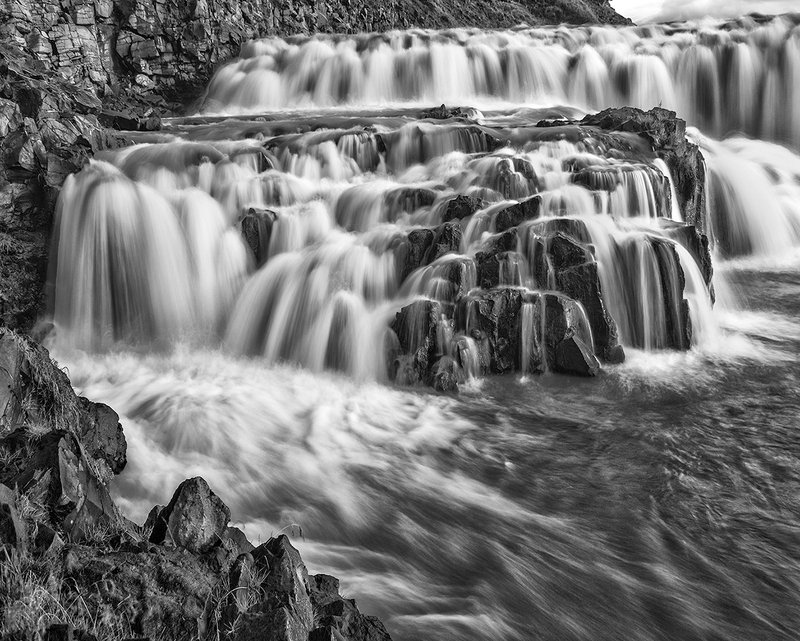 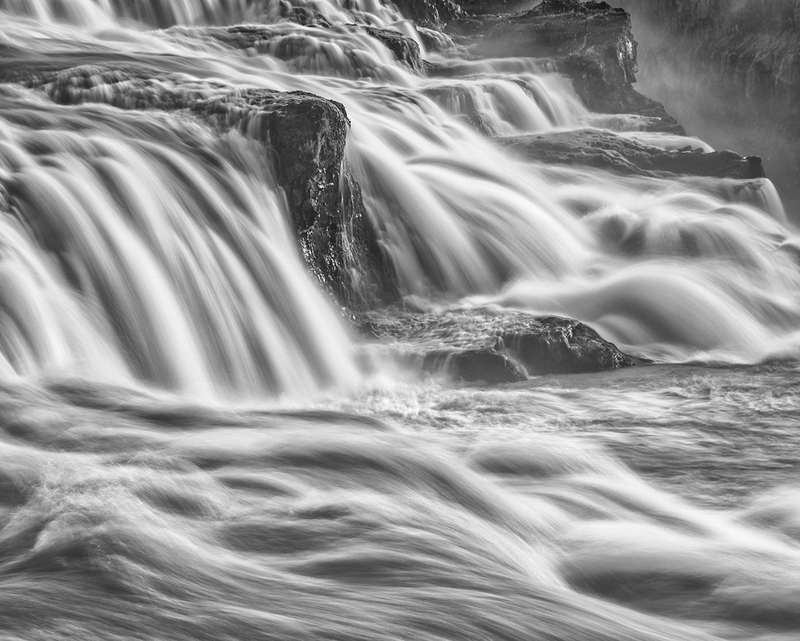 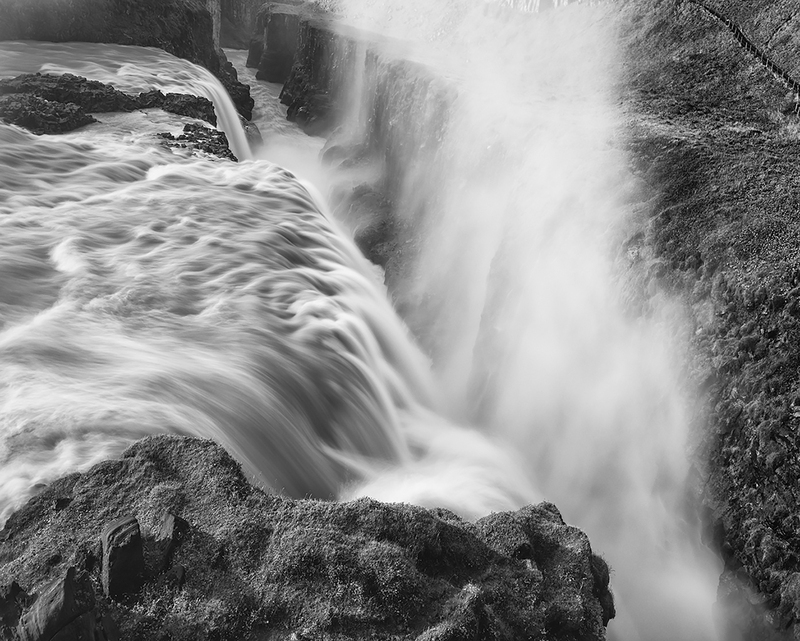 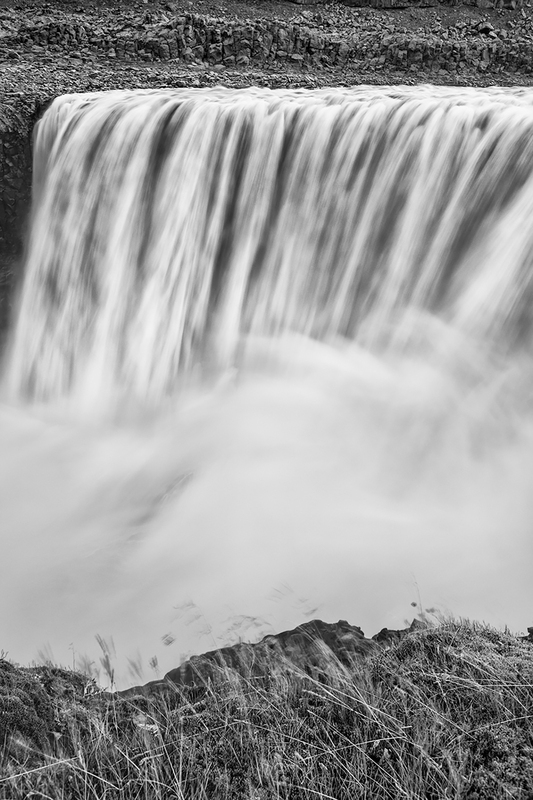 I love working with the movement of water. 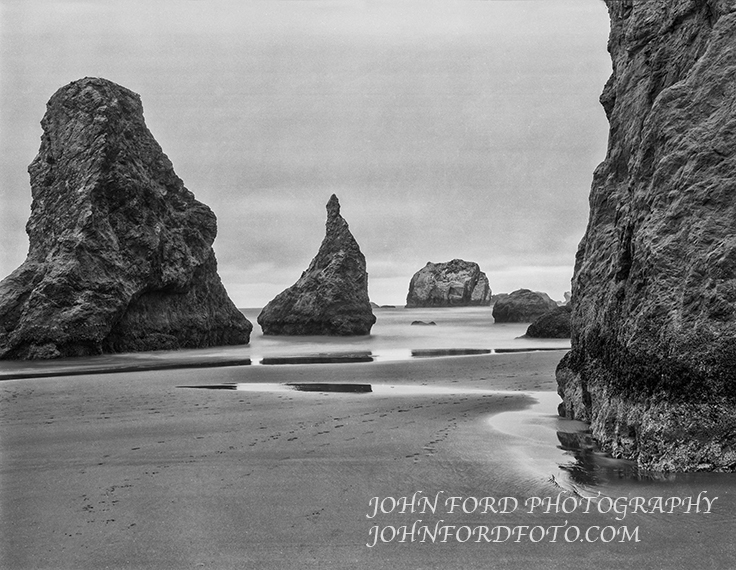 Bandon Beach is the best. 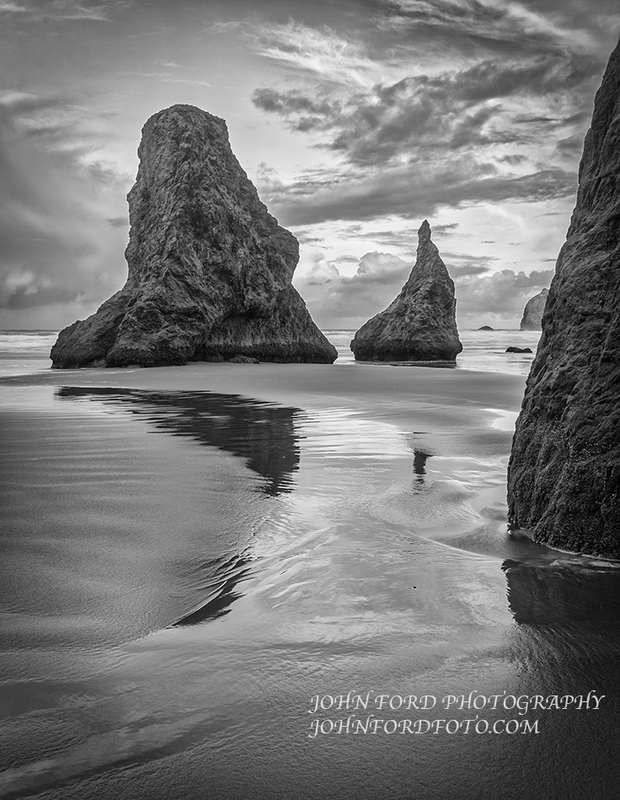 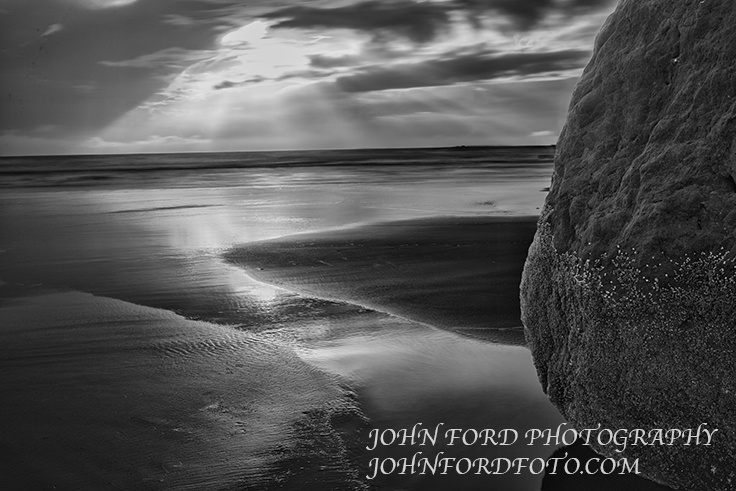 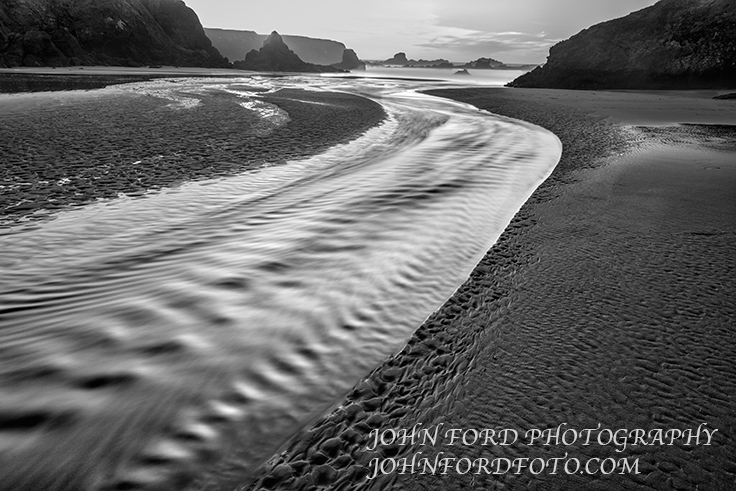 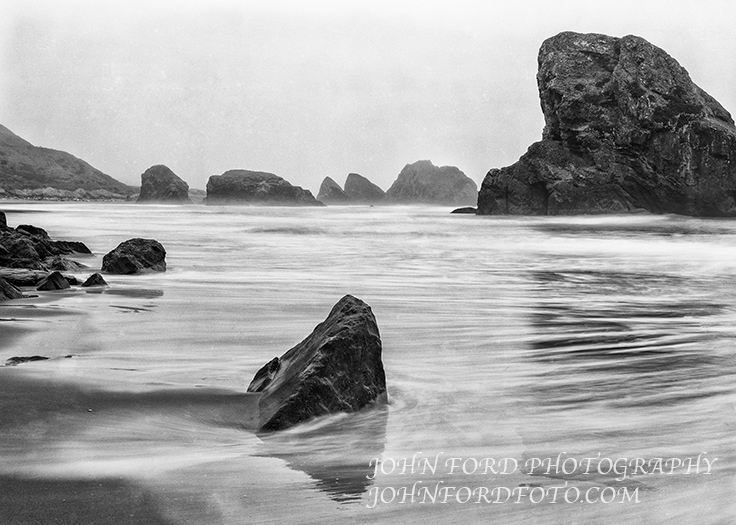 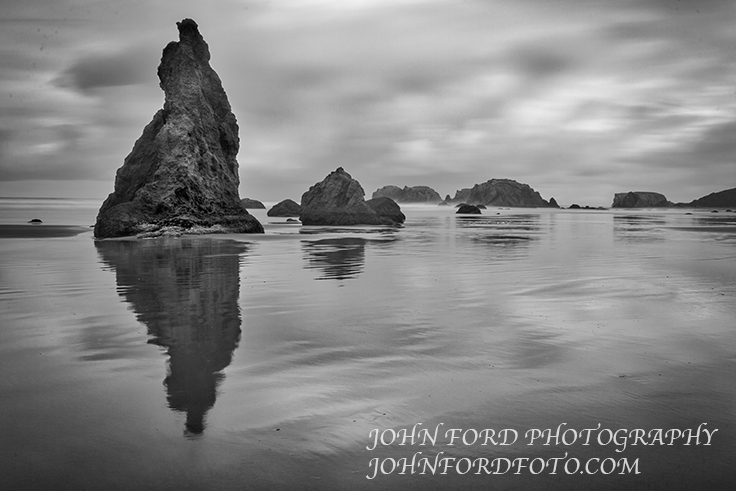 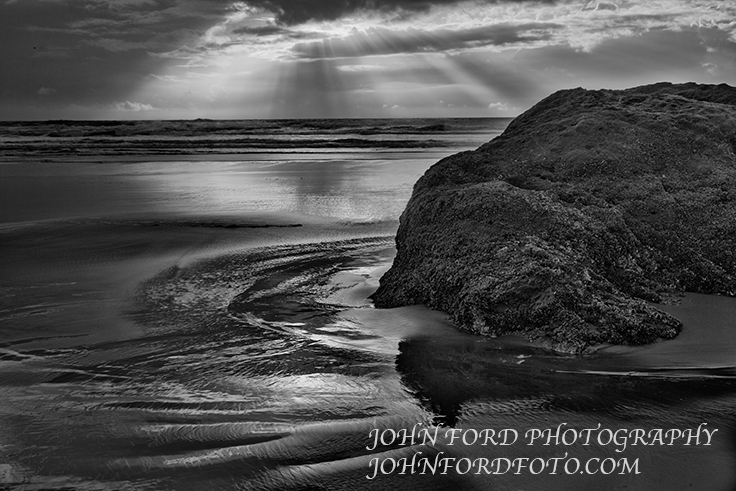 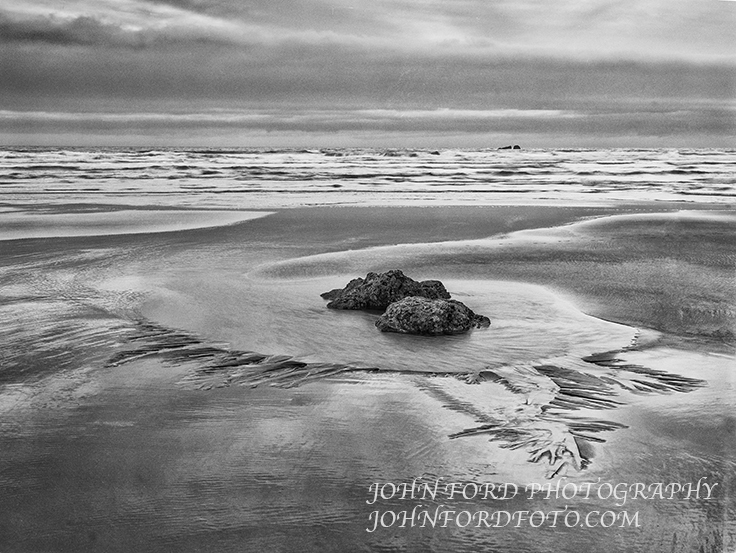 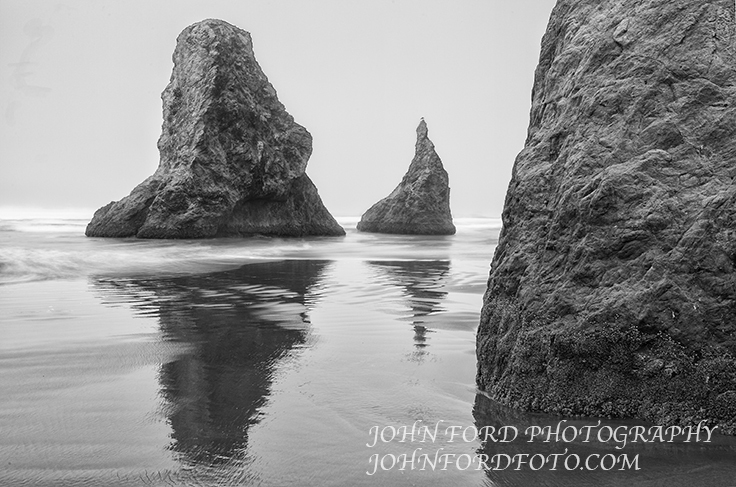 This entry was posted in OREGON COAST on May 22, 2015 by JOHN FORD. 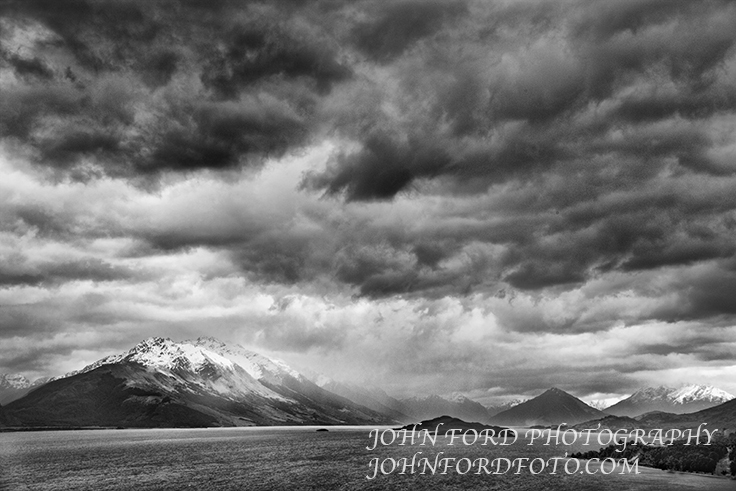 A dream on mine had always been to photograph Mt. 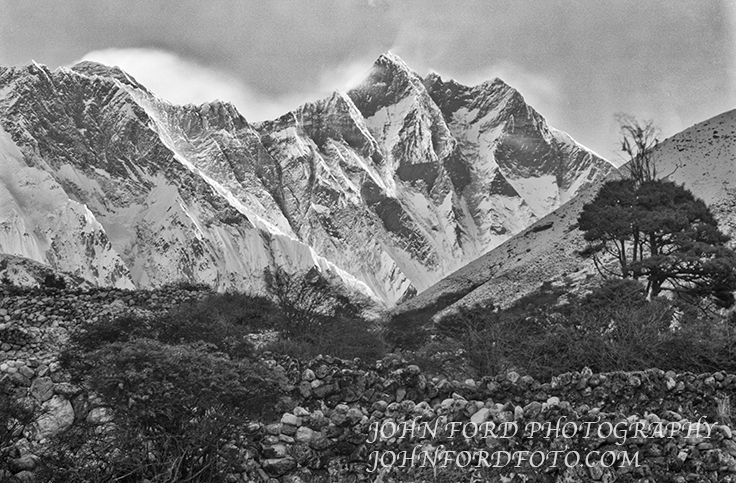 Everest with a 4X5 camera. 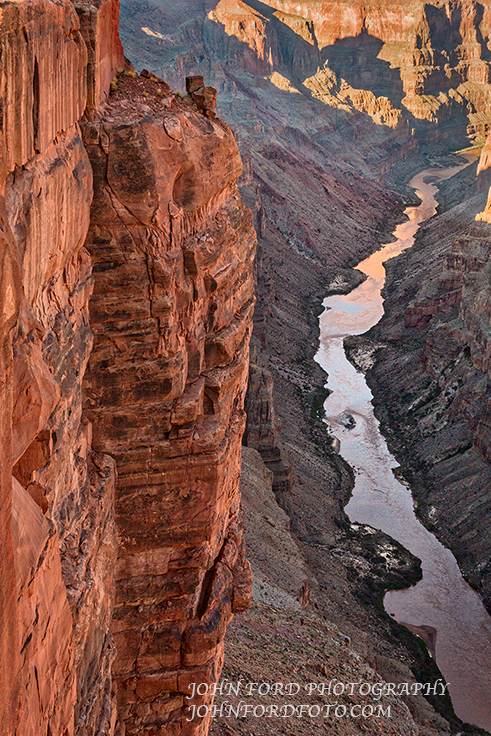 I did that in 1999. 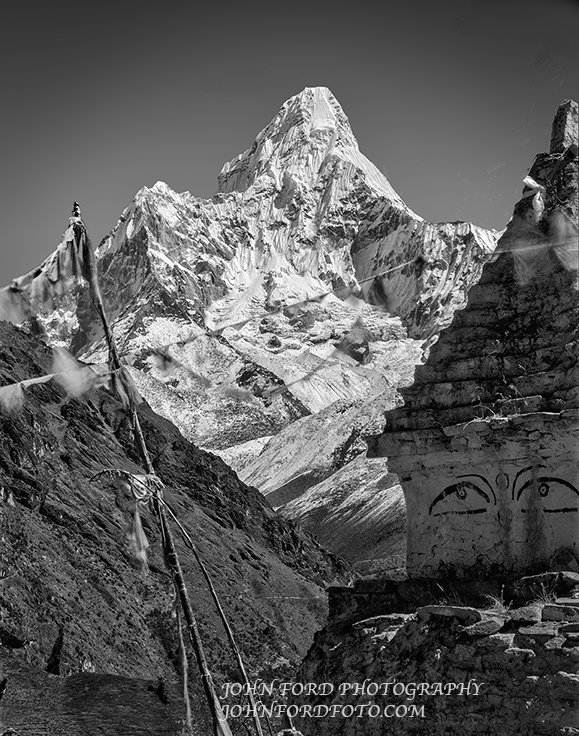 My guide was Nima, who had been on several American climbing exhibitions, and summited 5 times. 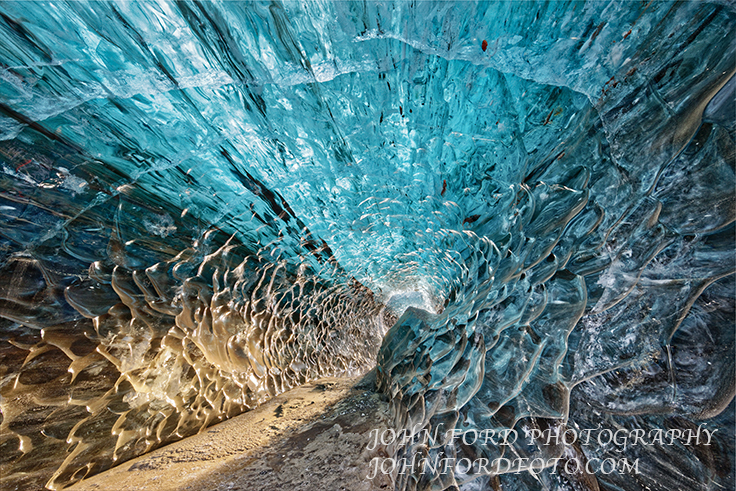 It was like a piper cub being piloted by an astronaut. 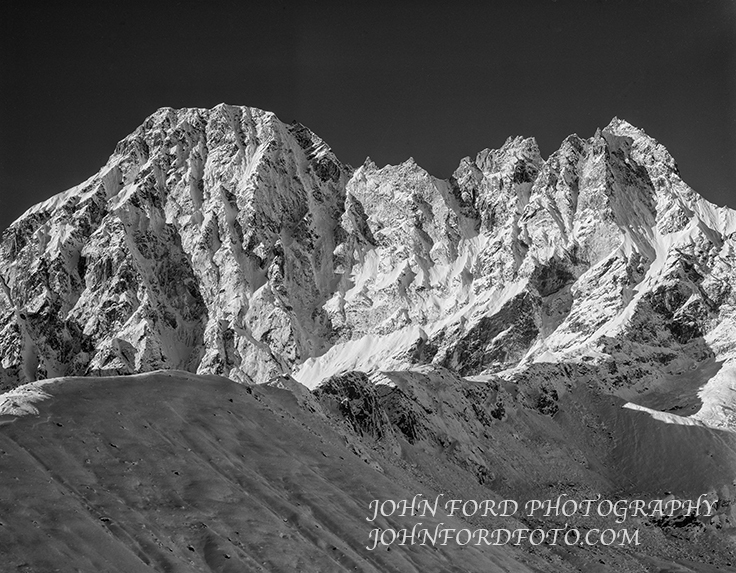 It all went quite well because we took our time until we were trapped in a lodge at 14,000 feet by a blizzard for 3 days. 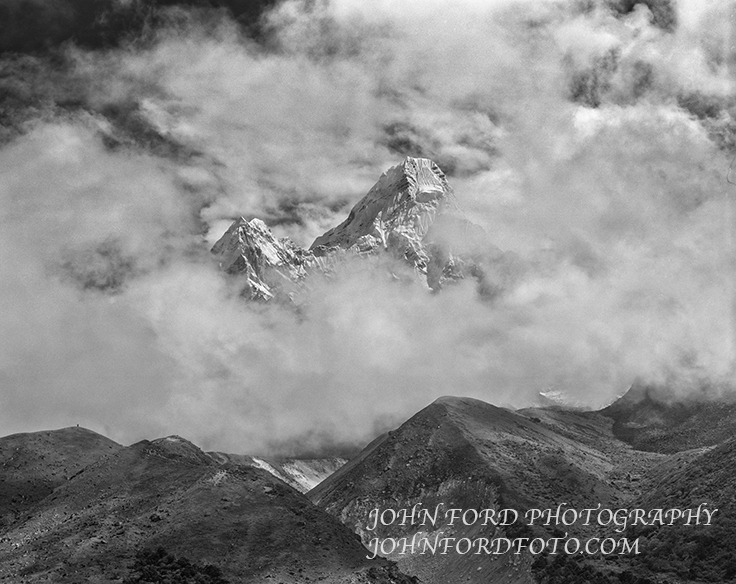 I thought the trip was over but the weather cleared and we were able to get up an adjacent valley to Gokyo at 15.500 feet. 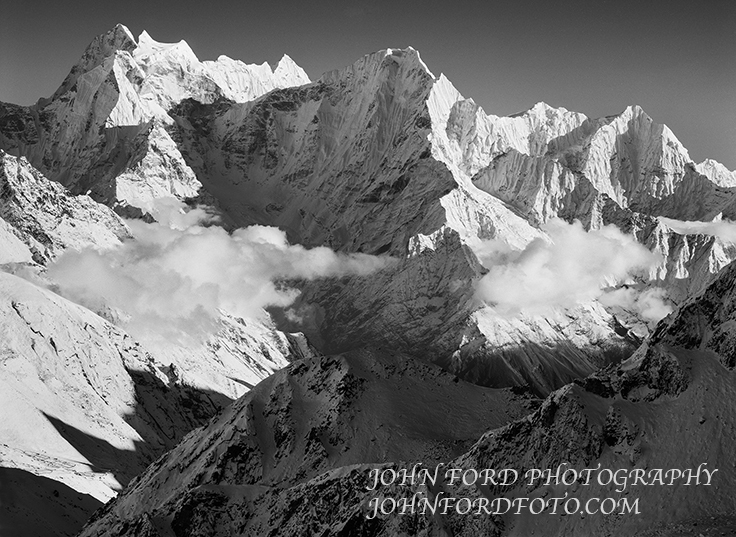 From there we climbed up to Gokyo Re directly across from Everest at 17.500 feet. 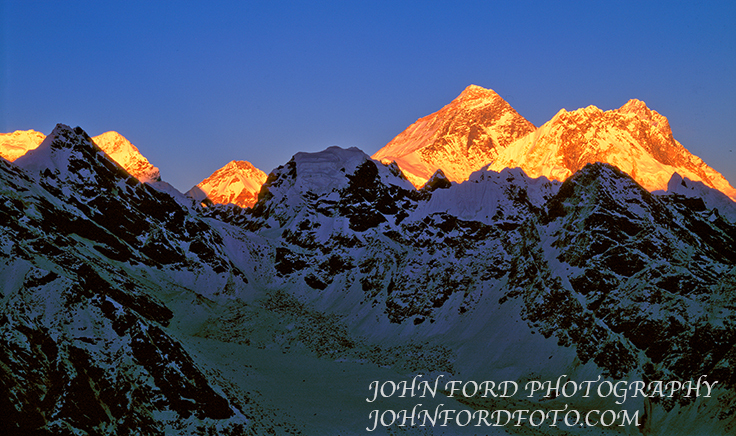 Everest take from Gokyo Re at 17,500 feet. 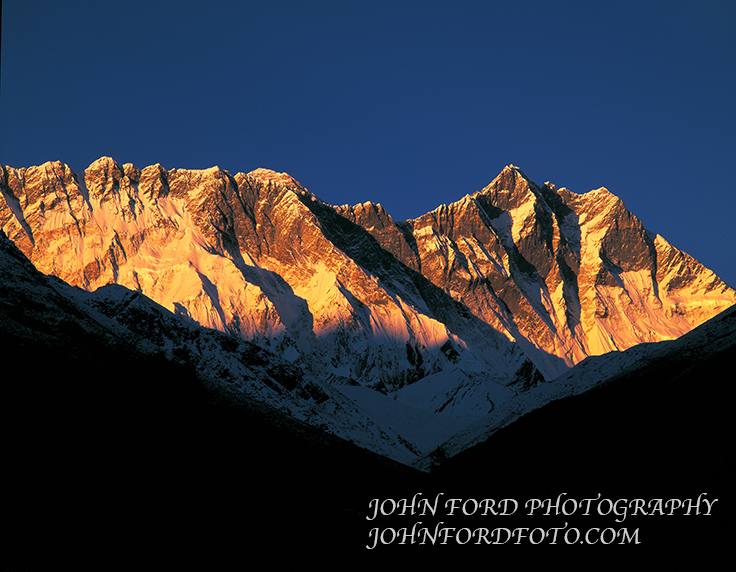 Lothse face taken from Dengbouche in the approach to Everest. 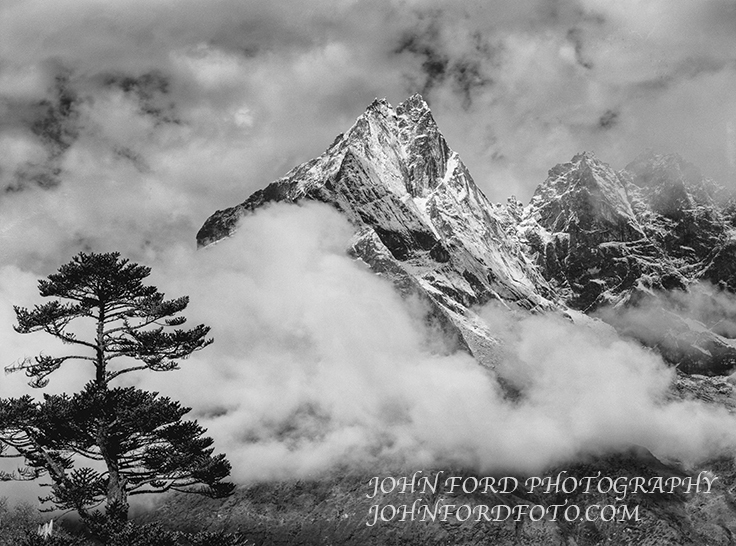 This entry was posted in NEPAL on February 13, 2015 by JOHN FORD. 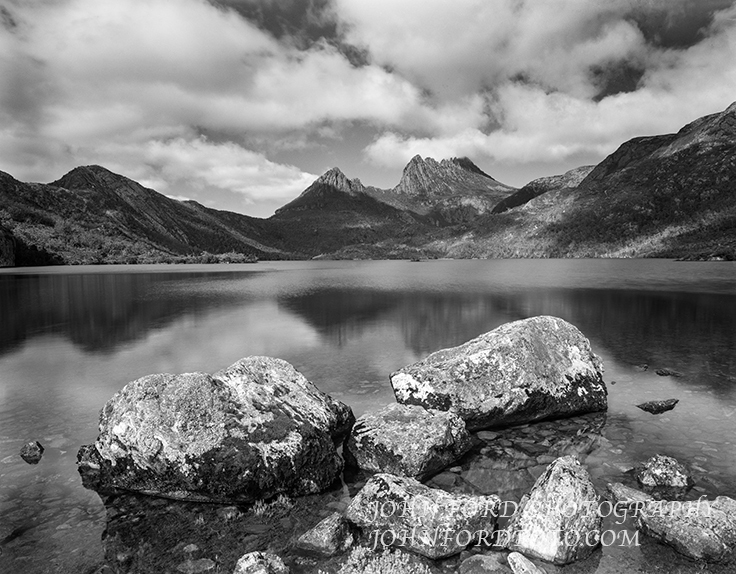 Tasmania became isolated from the main landmass of Australia about 12,000 years ago as the last Great glaciation eased. 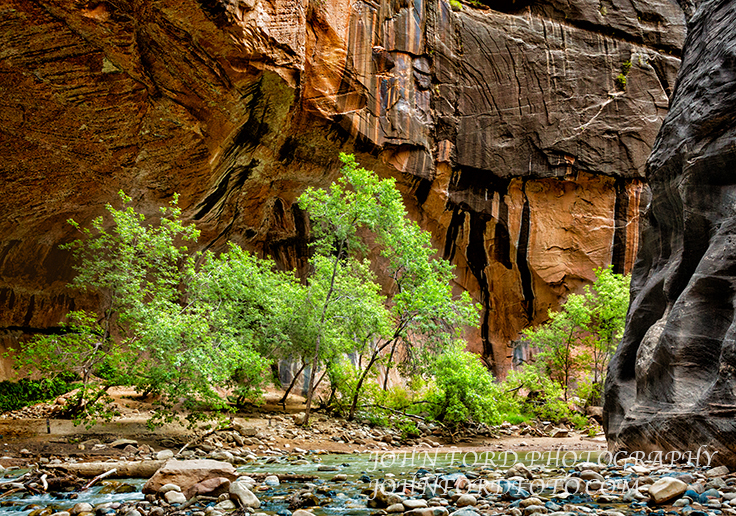 It remains unique in it’s landscape and animals. 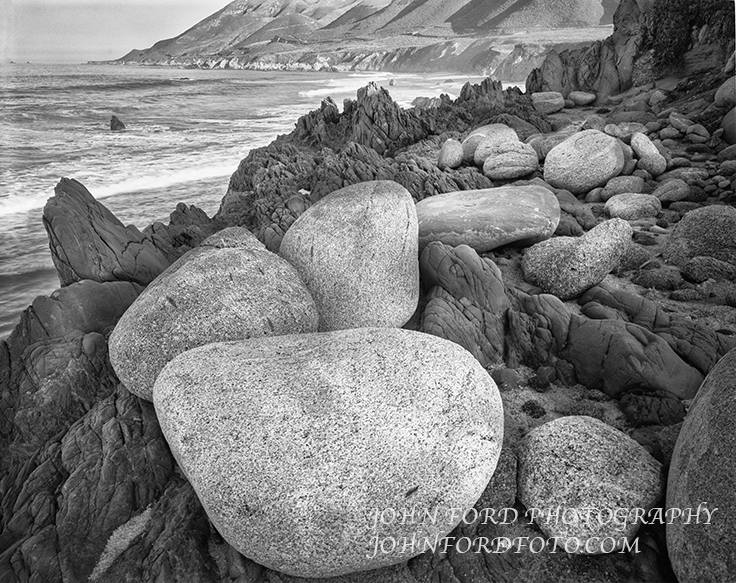 I have the good fortune to take a photographic workshop in 2007 and then spend another week traveling and photographing. 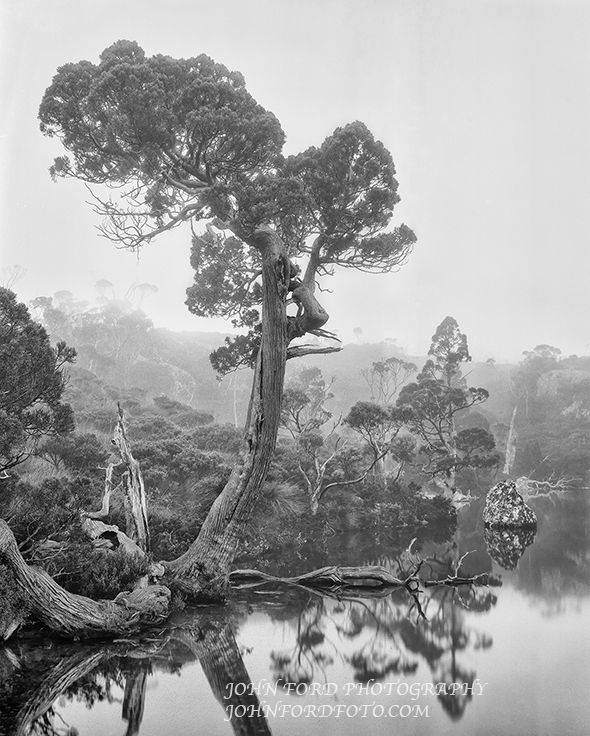 Leaning tree at wombat pool in Cradle Mountain national Park, Tasmania. 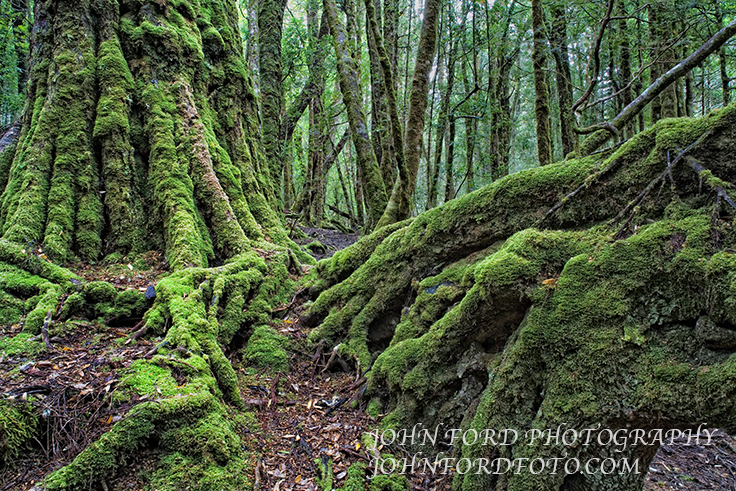 Mossy trees in cradle Mountain national Park, Tasmania. 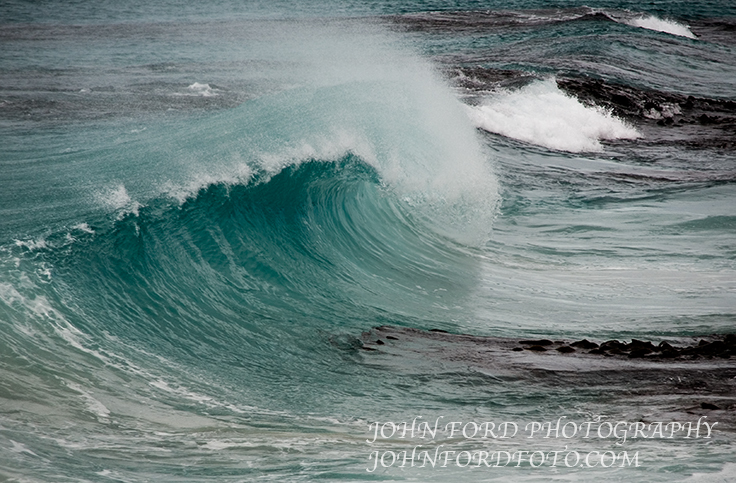 Breaking surf at friendly Beach, Tasmania. 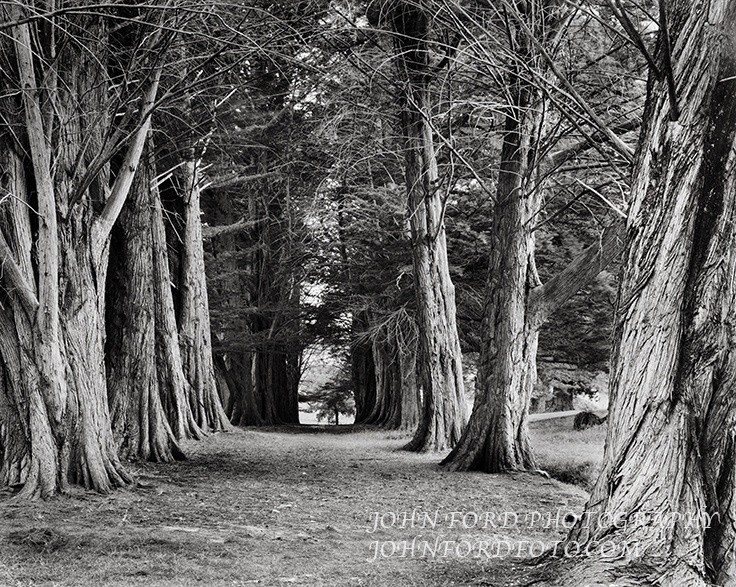 Trees at the penal colony at Port Arthur, Tasmania. 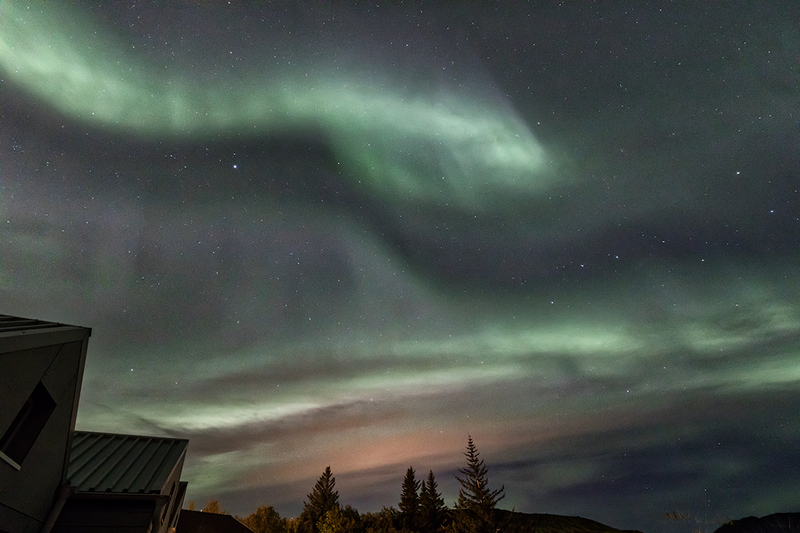 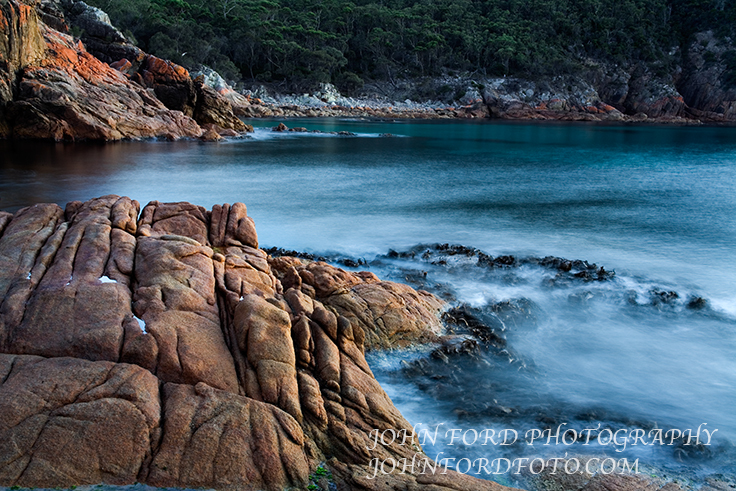 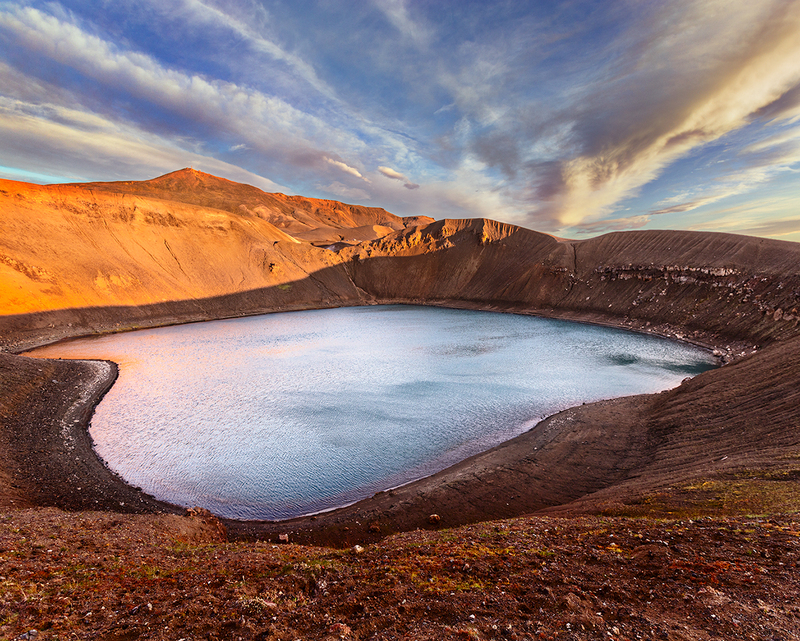 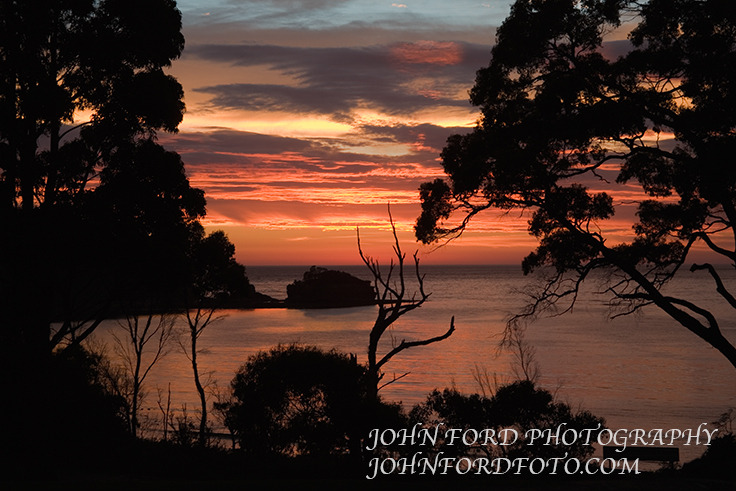 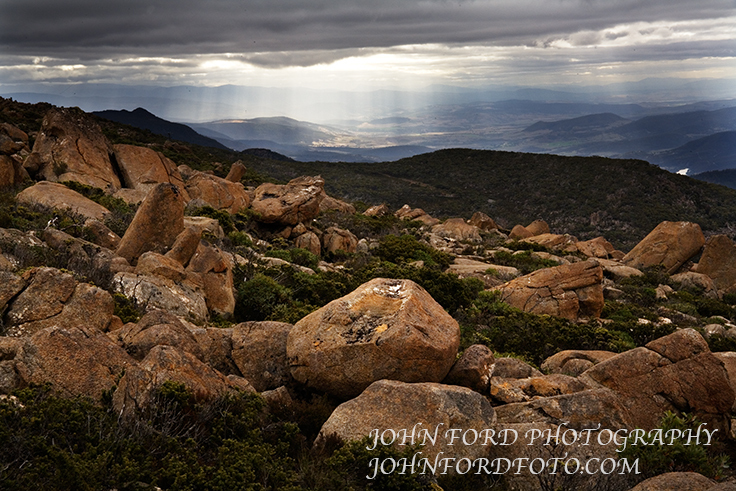 This entry was posted in TASMANIA on February 13, 2015 by JOHN FORD. 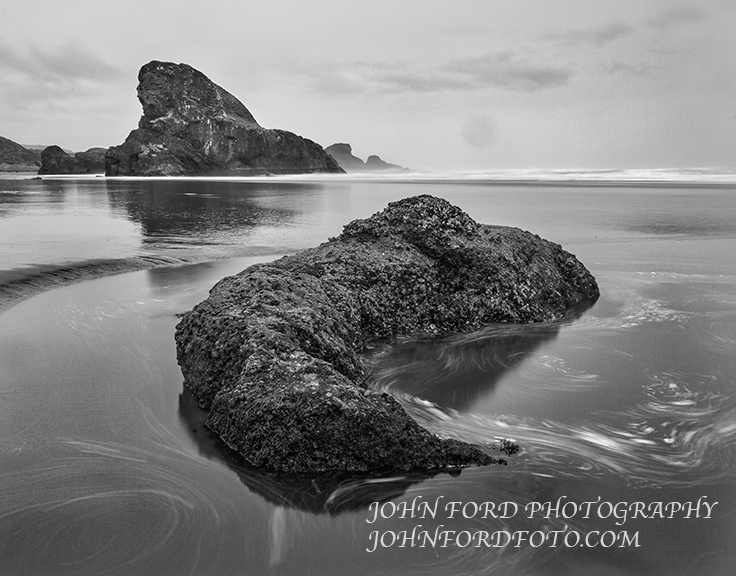 This entry was posted in COAST & BEACHES on February 13, 2015 by JOHN FORD. 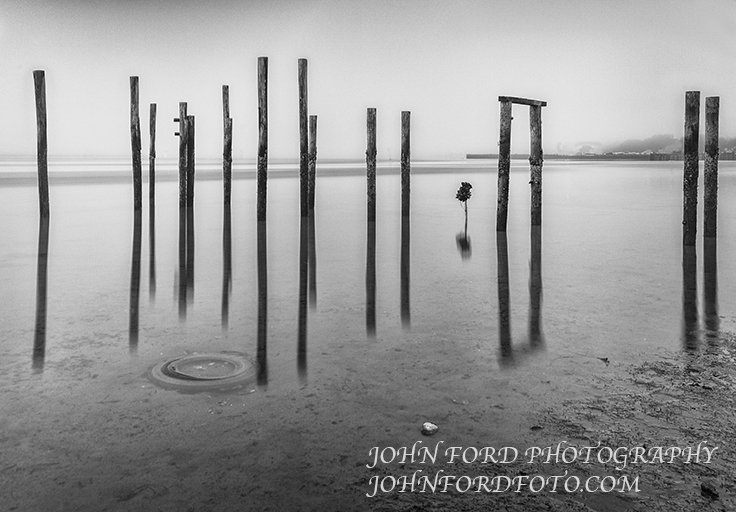 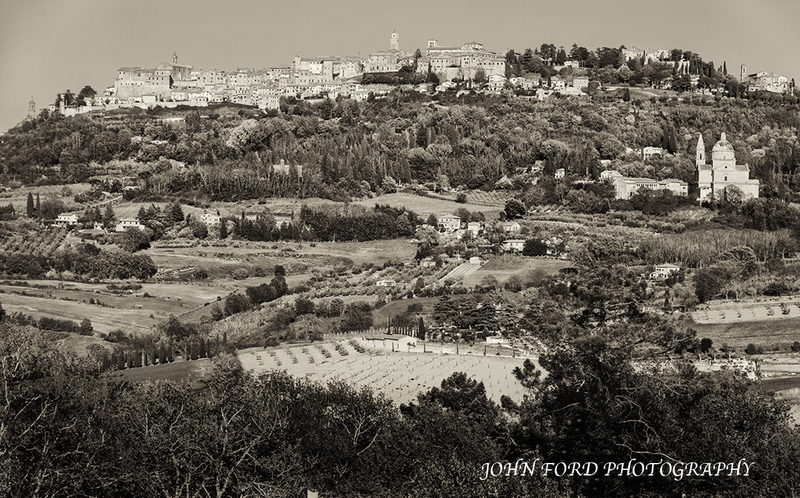 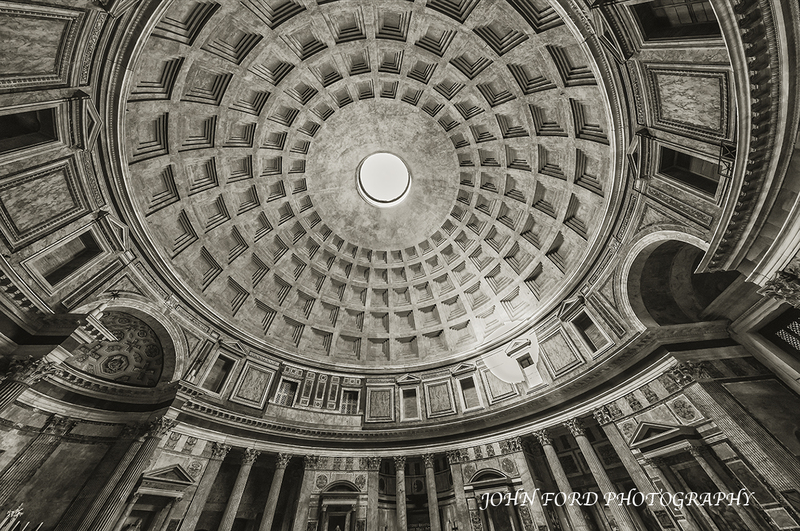 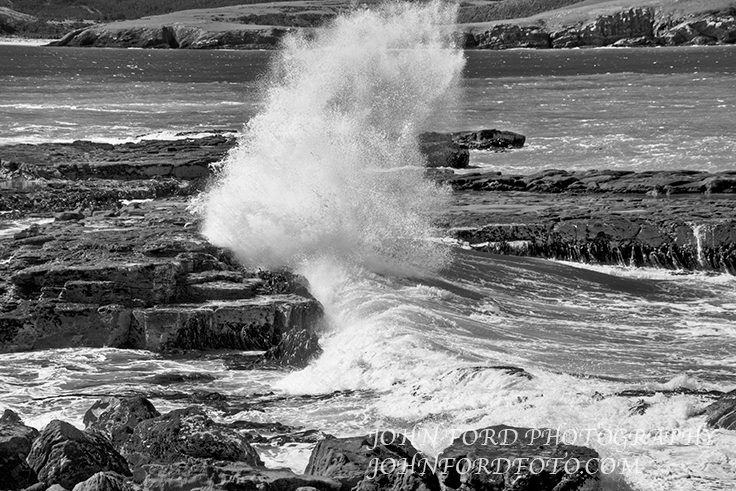 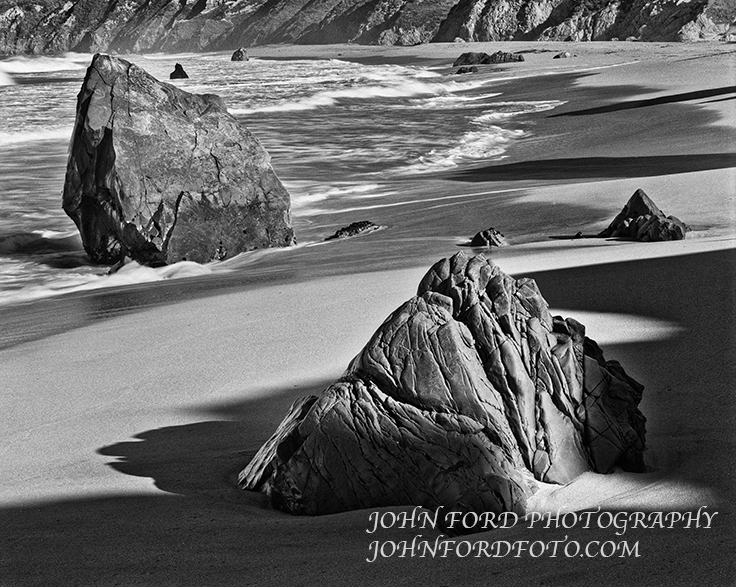 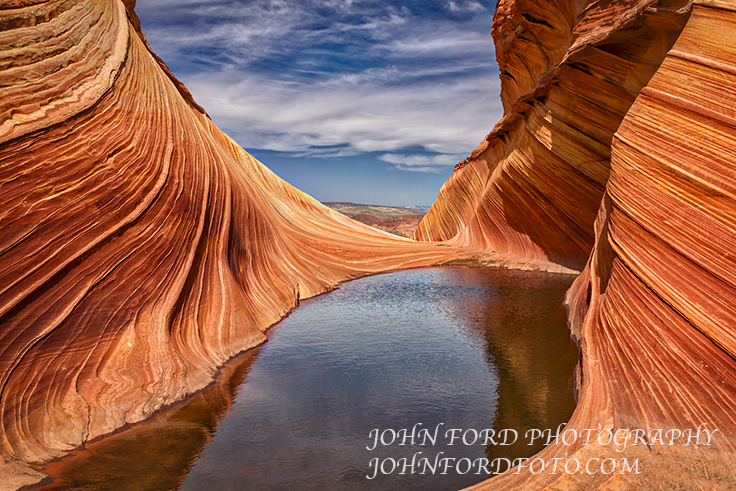 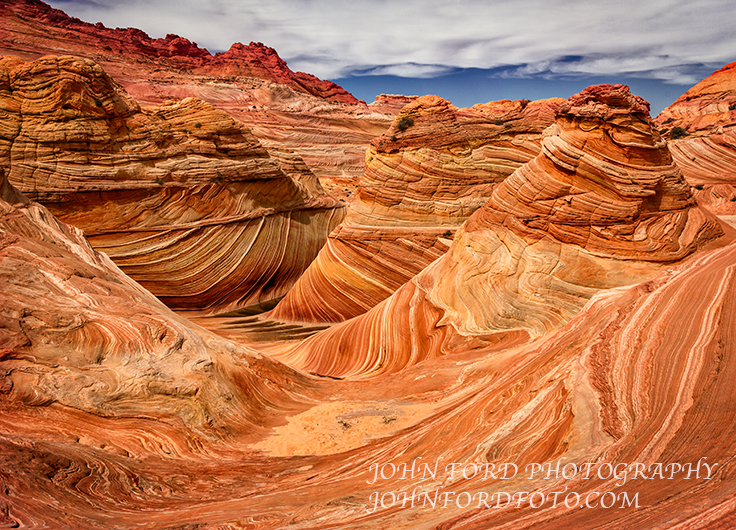 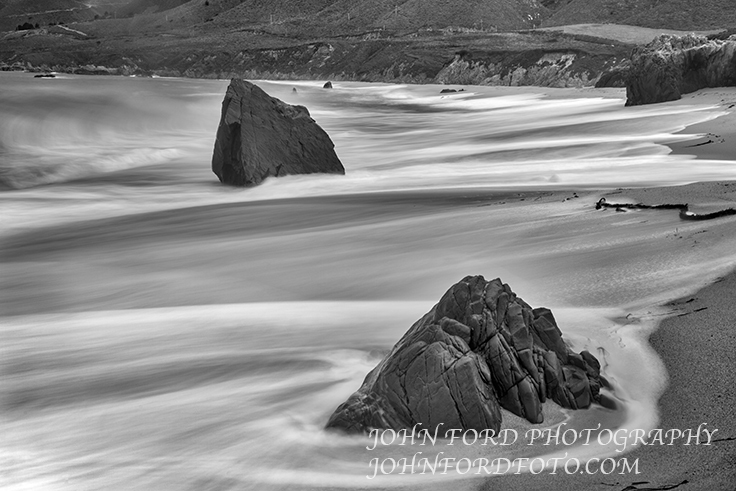 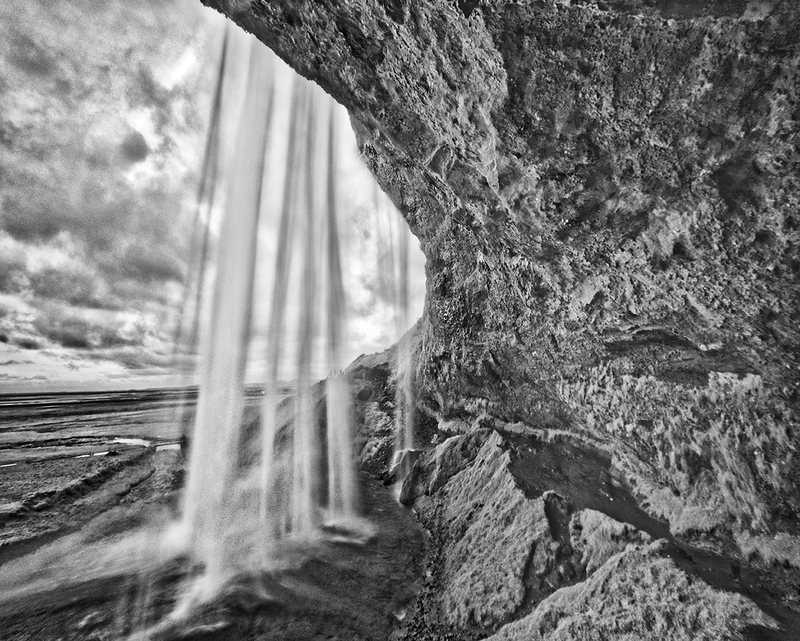 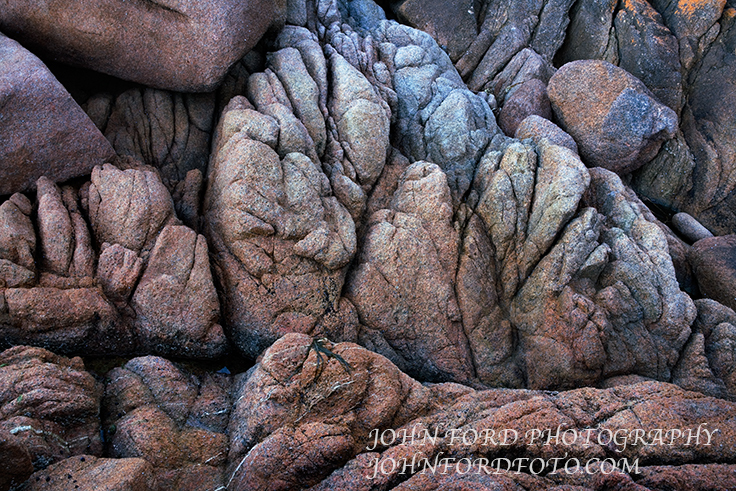 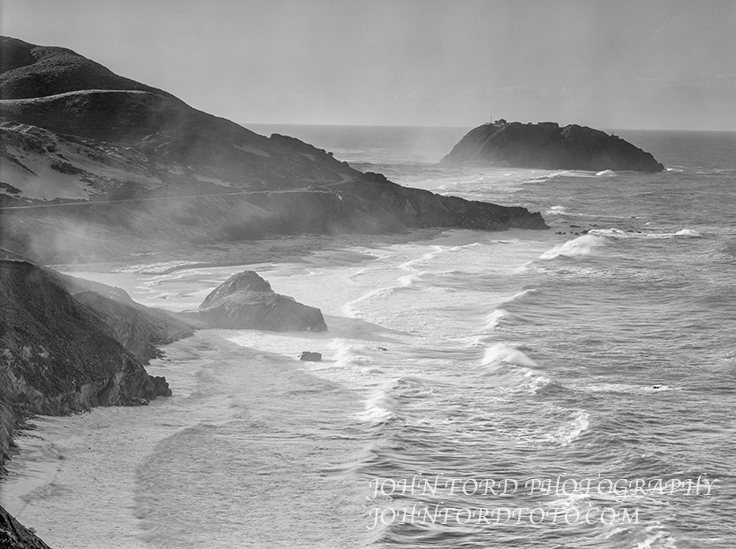 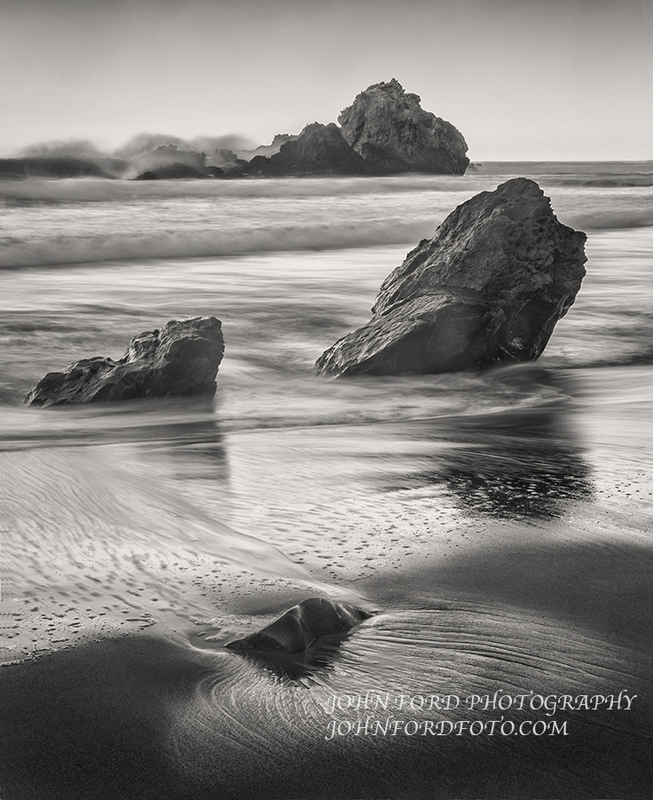 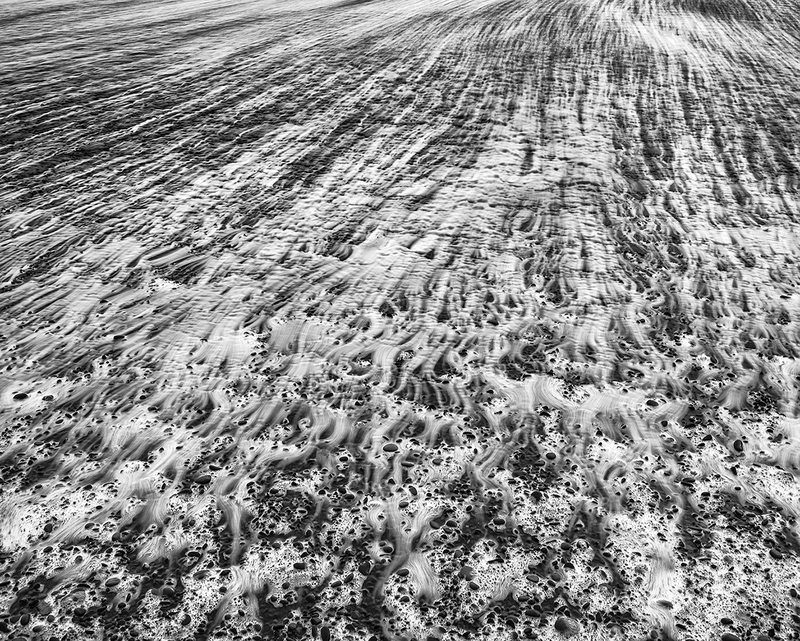 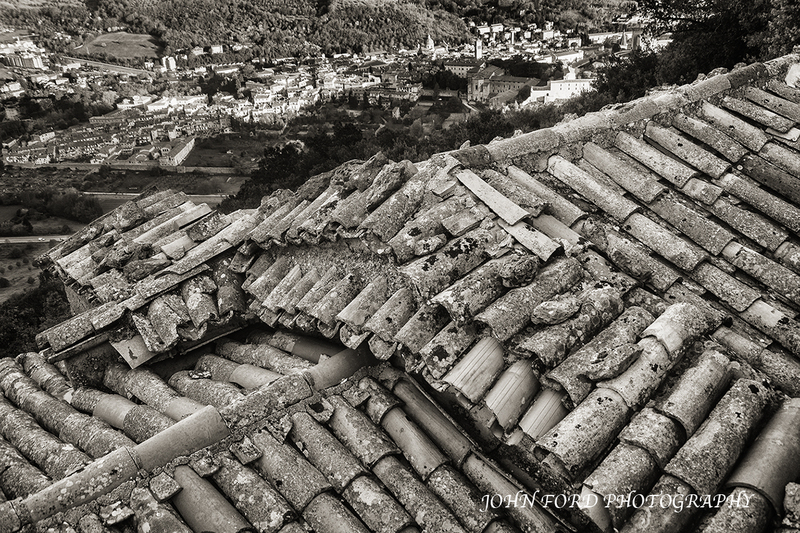 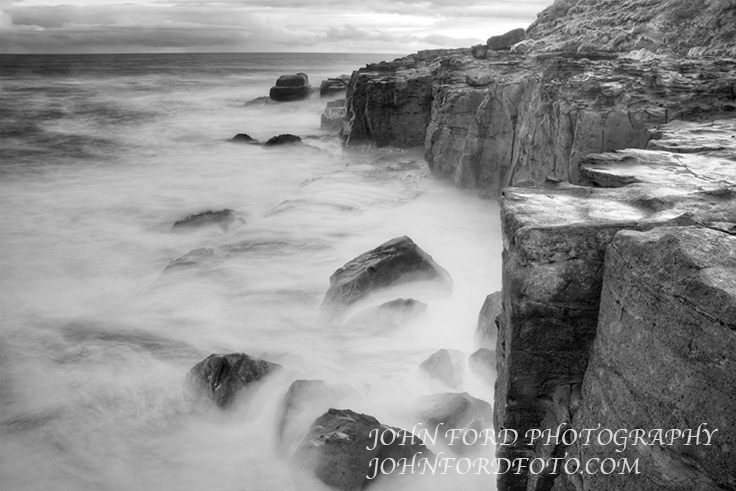 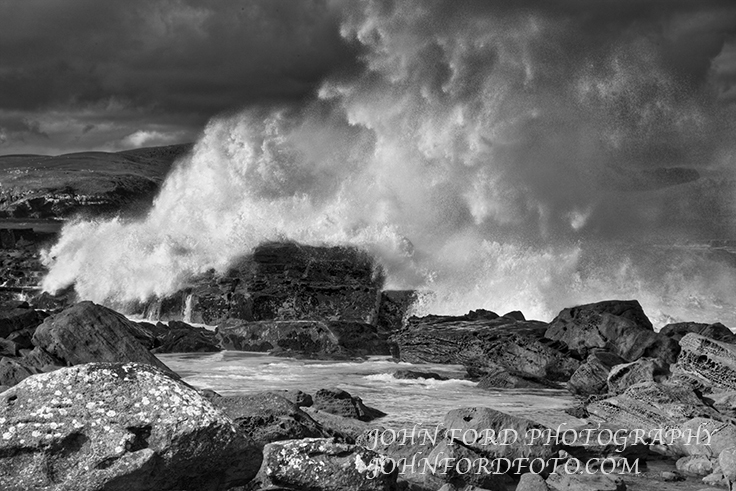 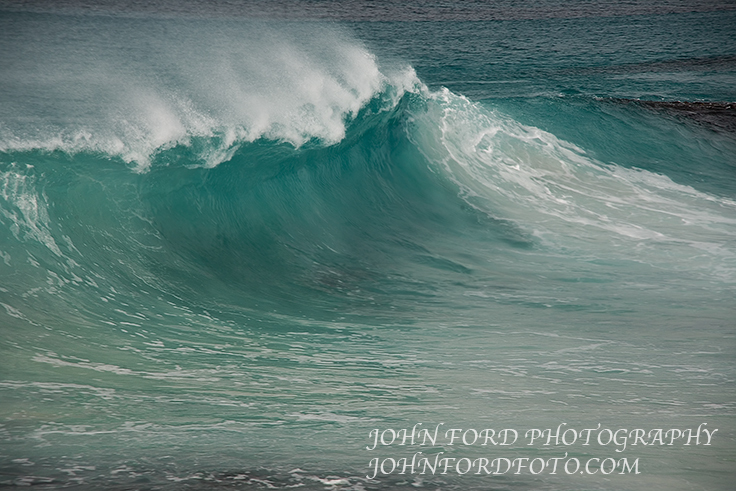 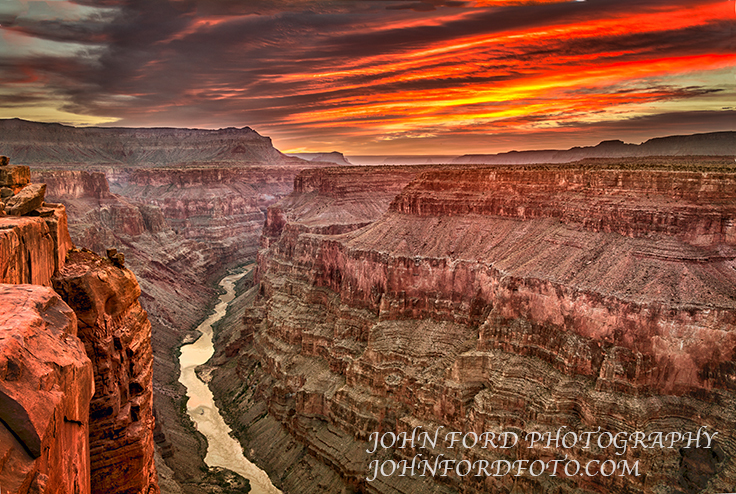 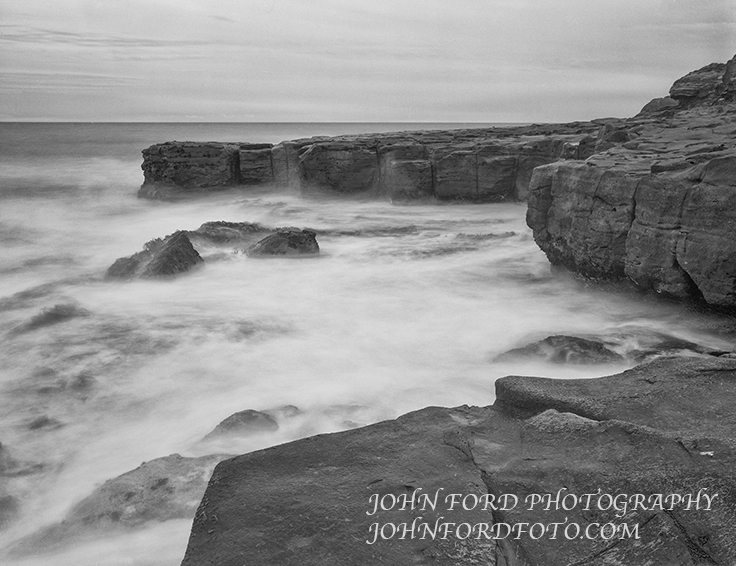 At John Ford Photography we are fighting the scourge of naked walls making fine art photographic prints for your home or office.